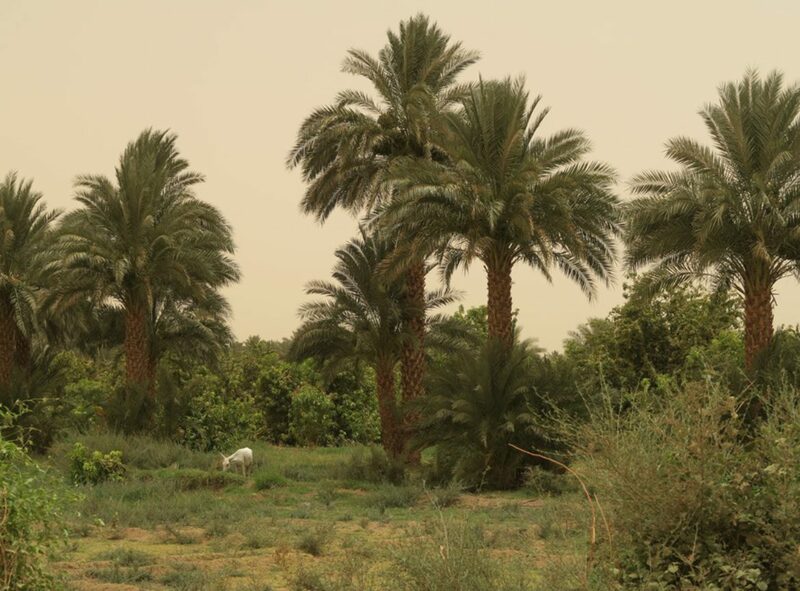 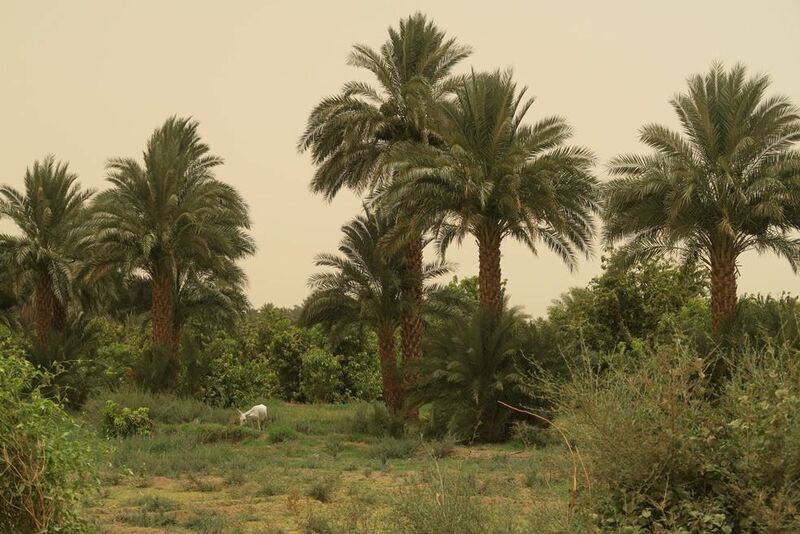 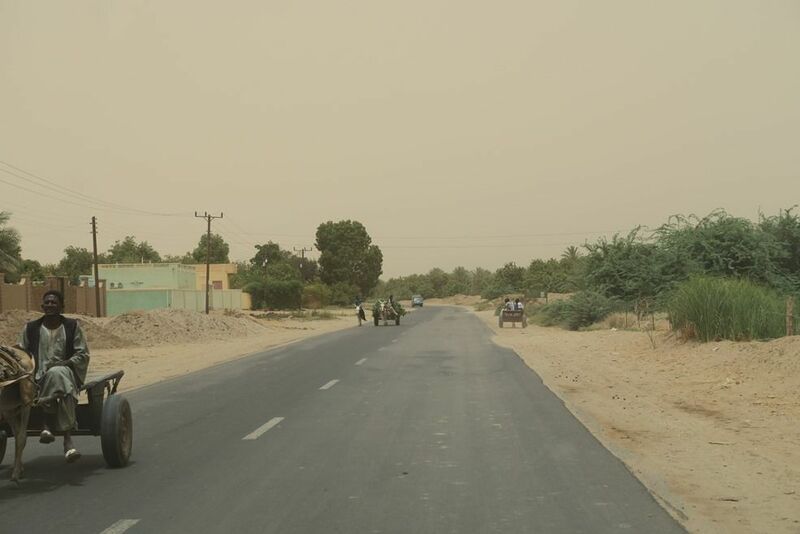 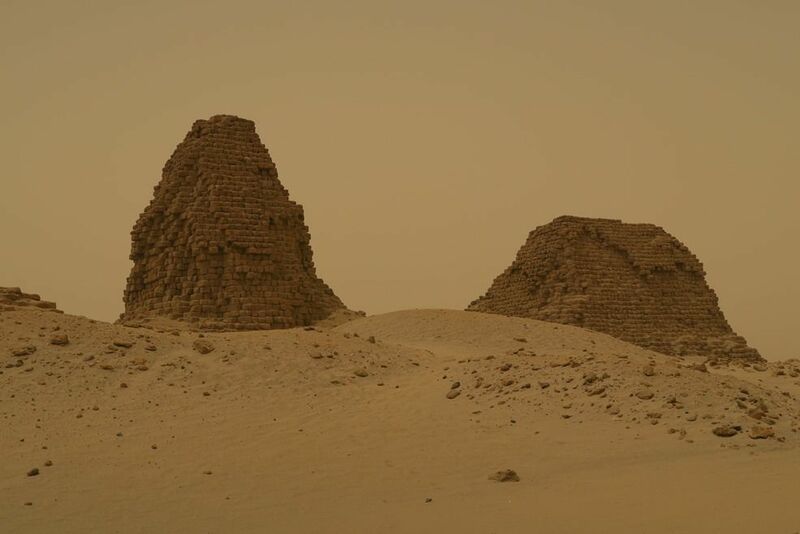 Nuri is a place in modern Sudan on the south-east side of the Nile. 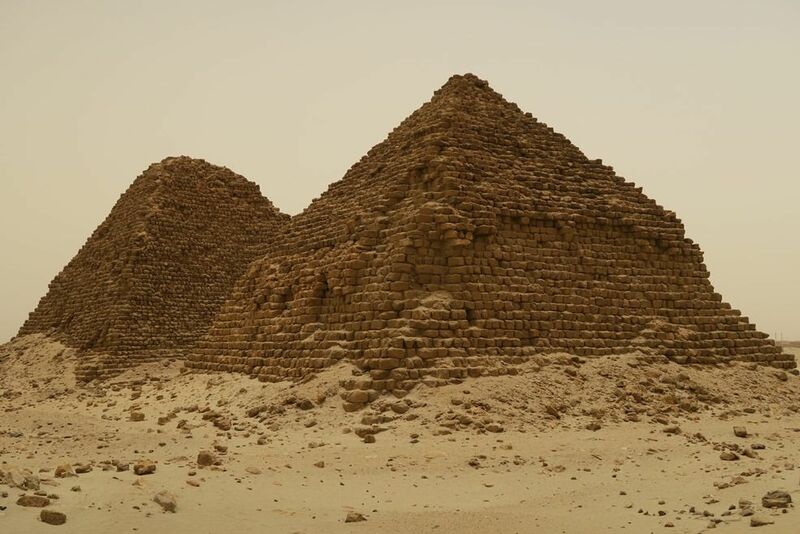 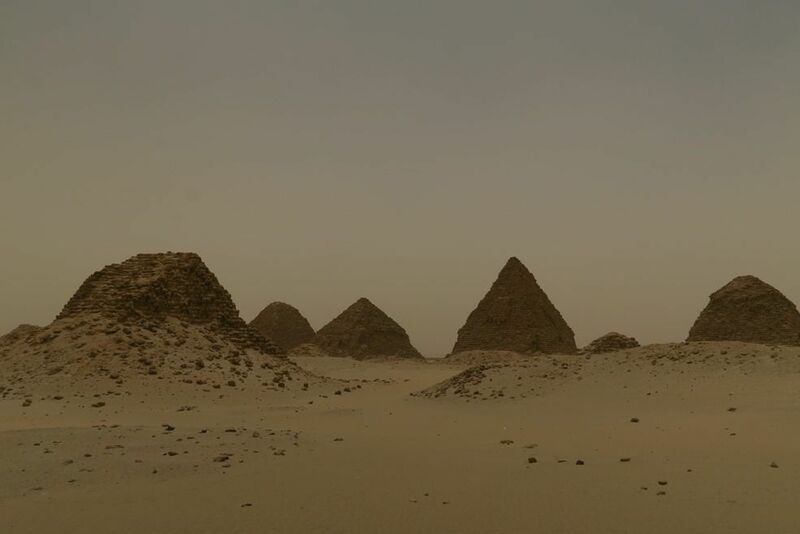 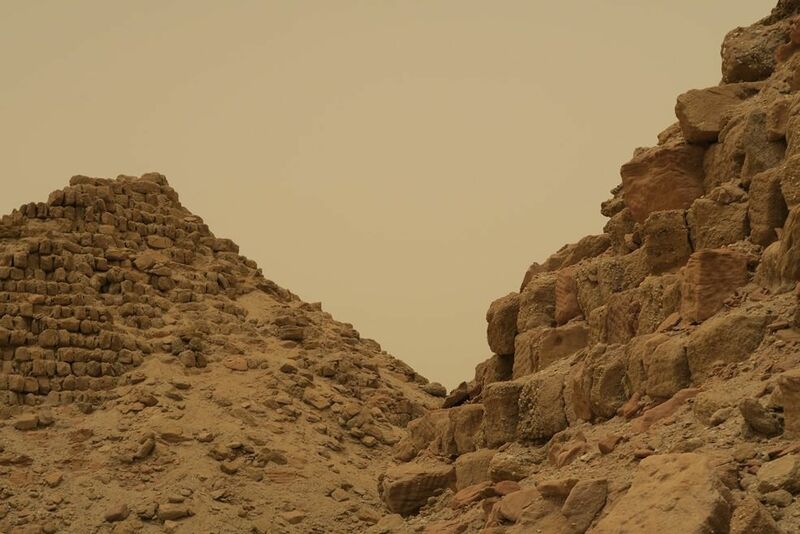 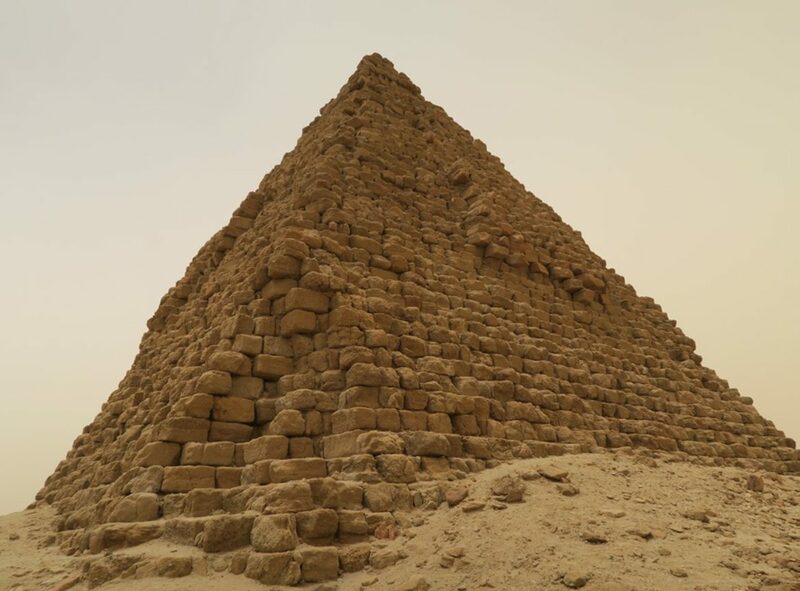 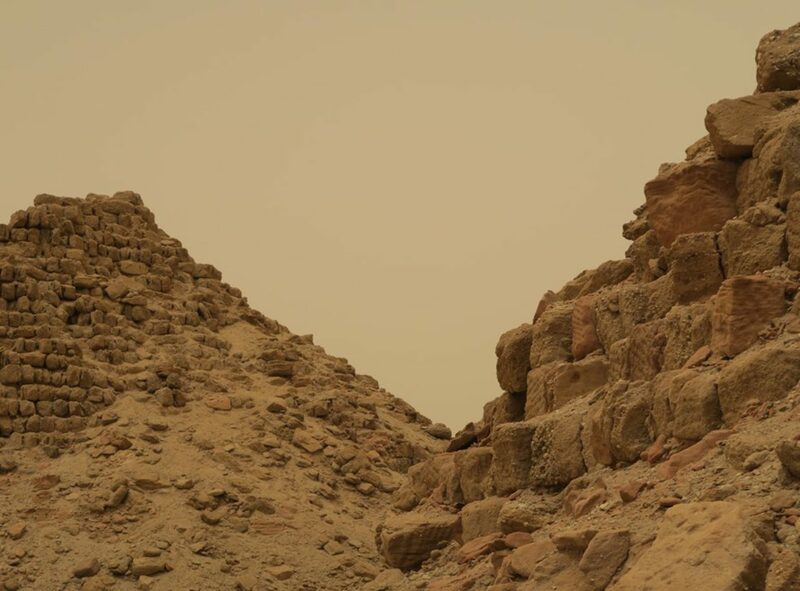 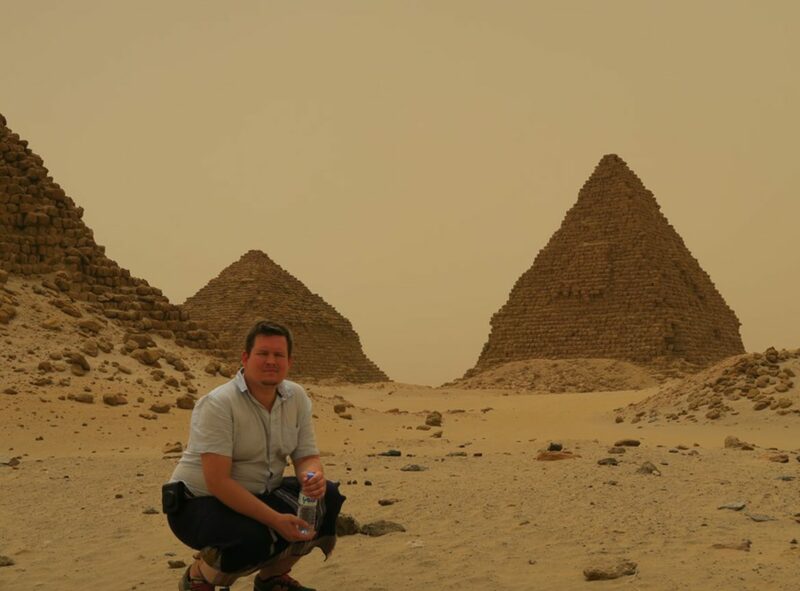 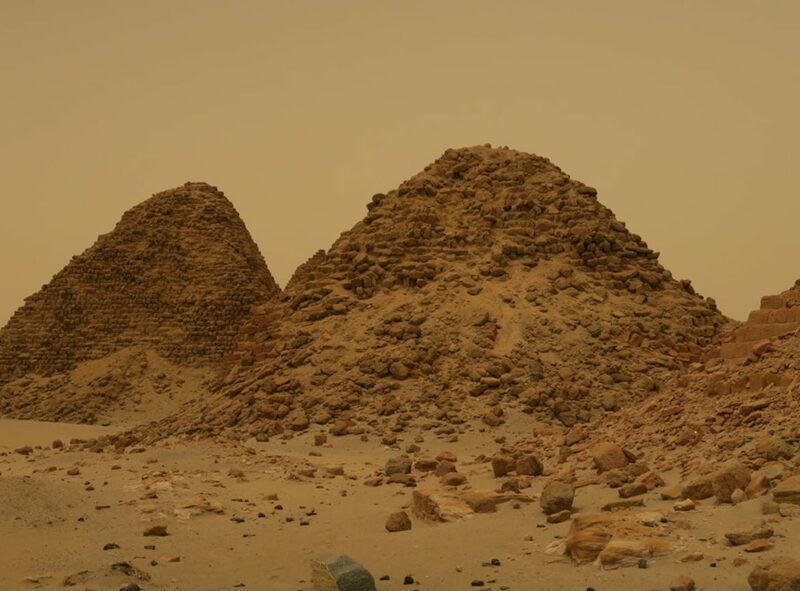 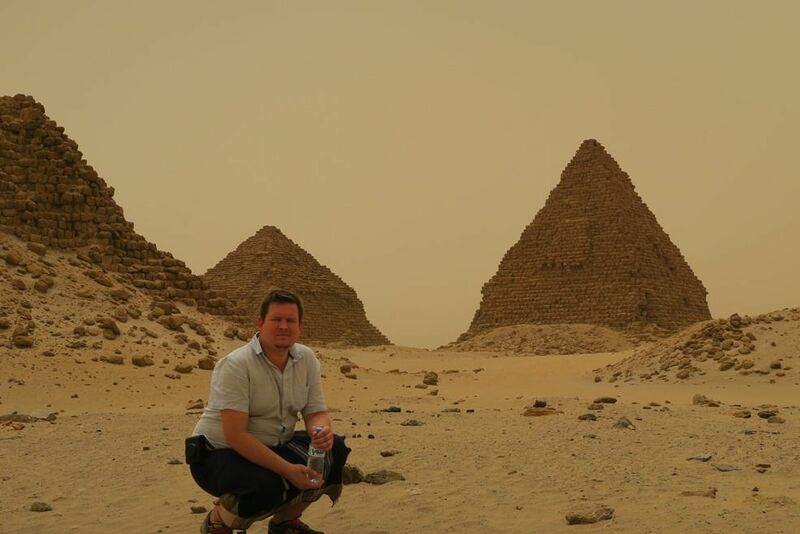 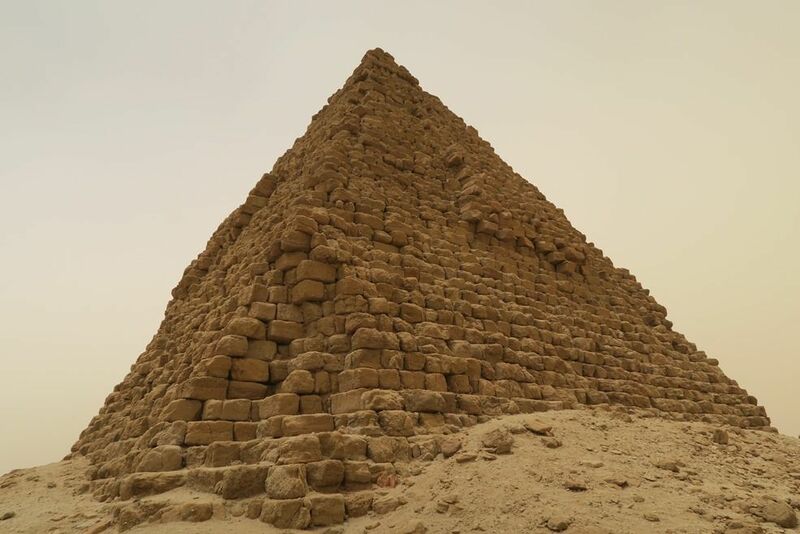 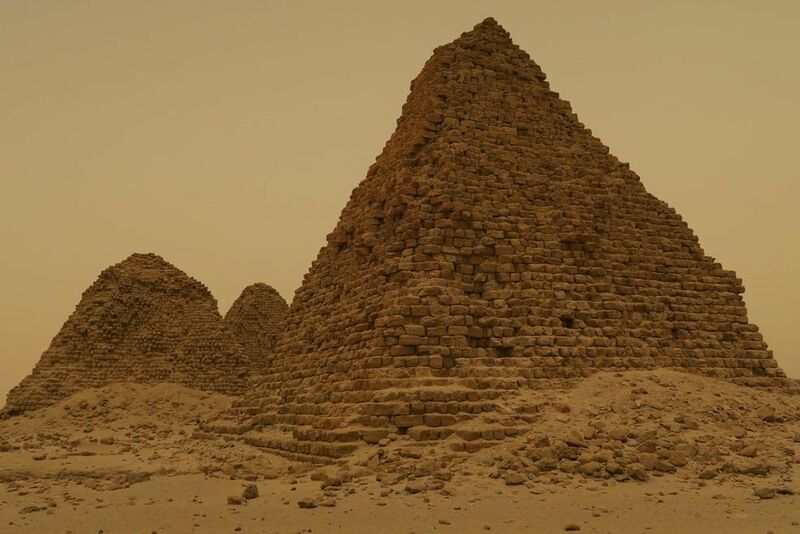 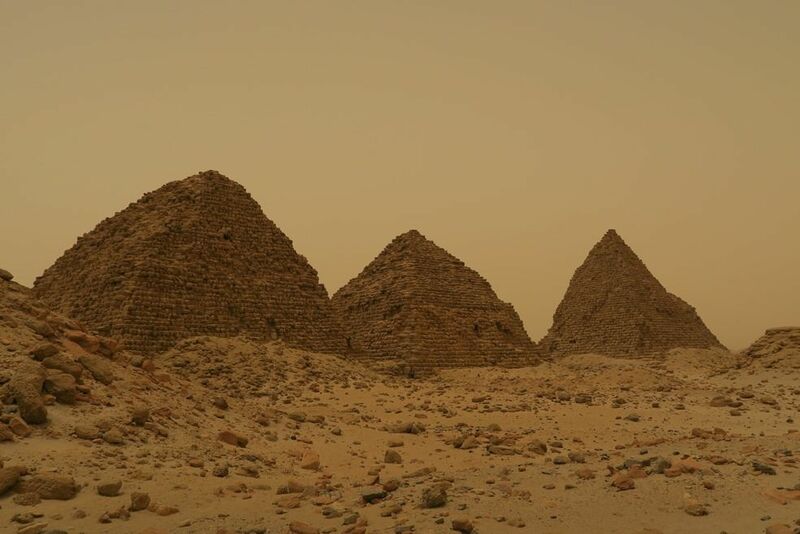 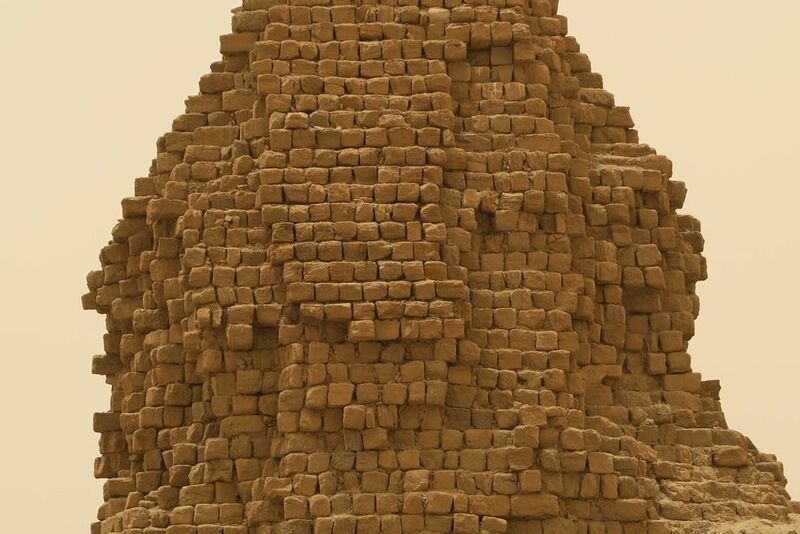 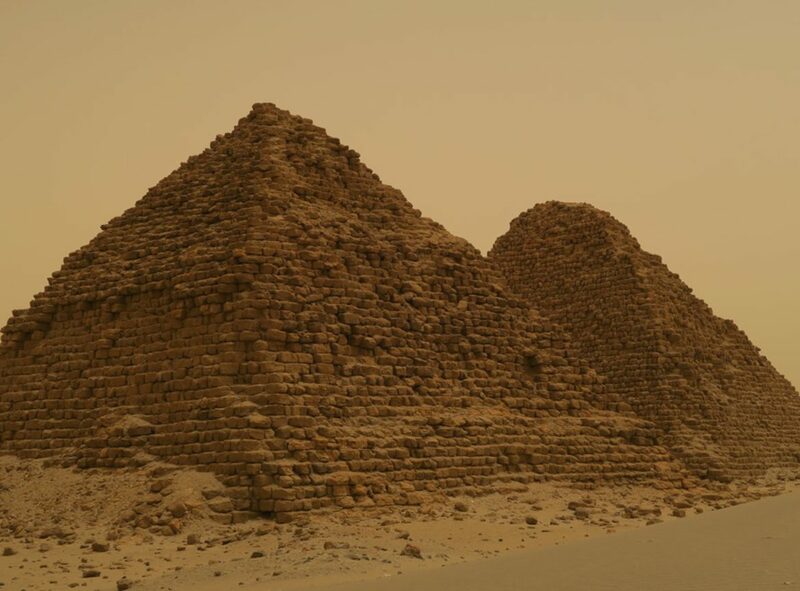 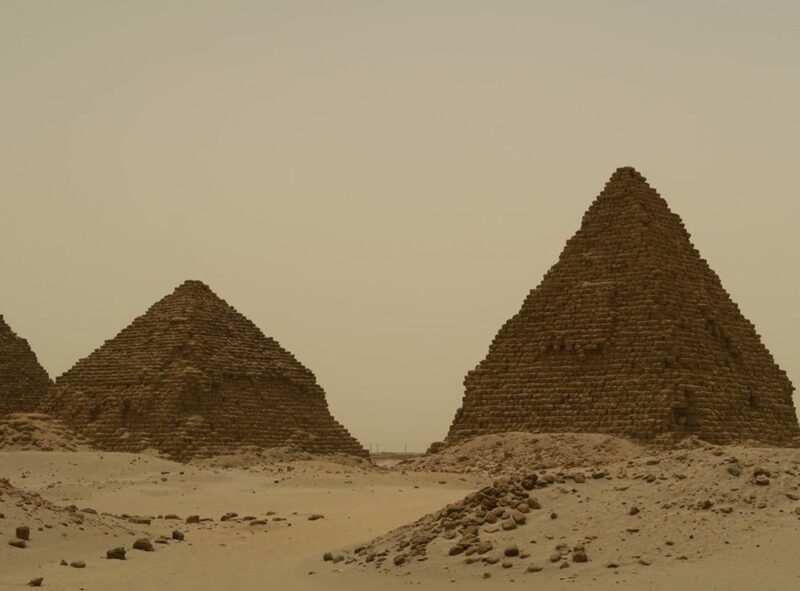 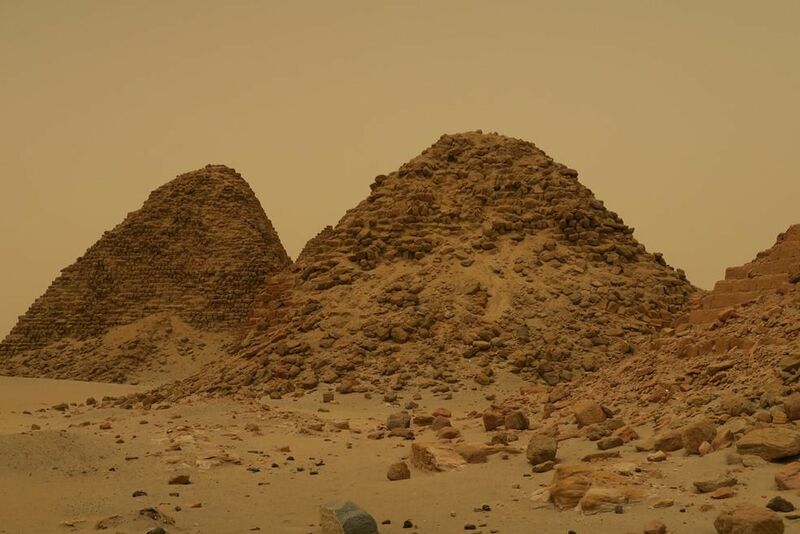 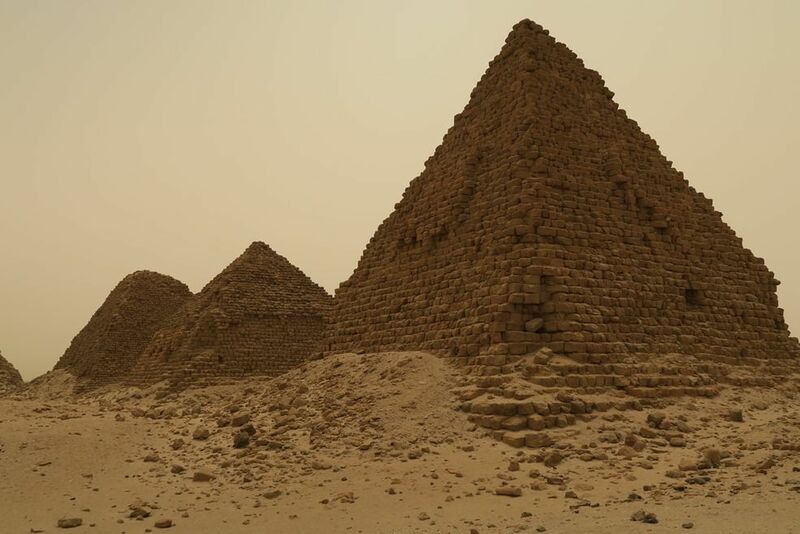 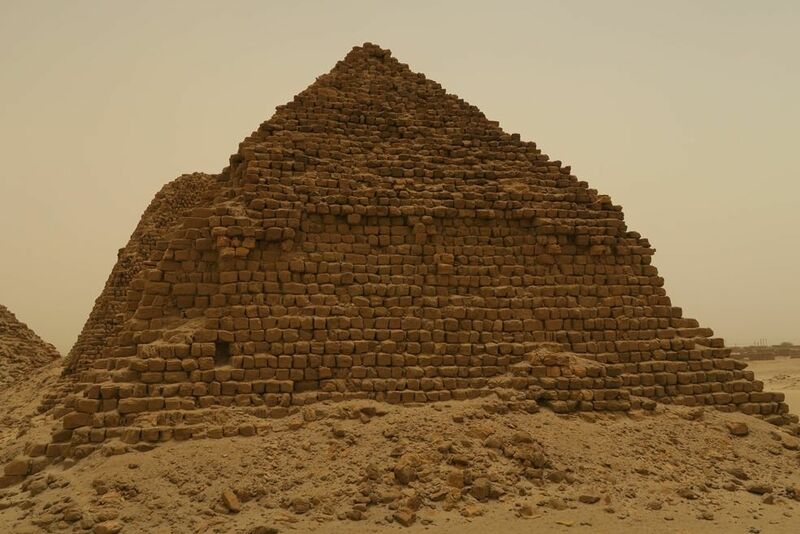 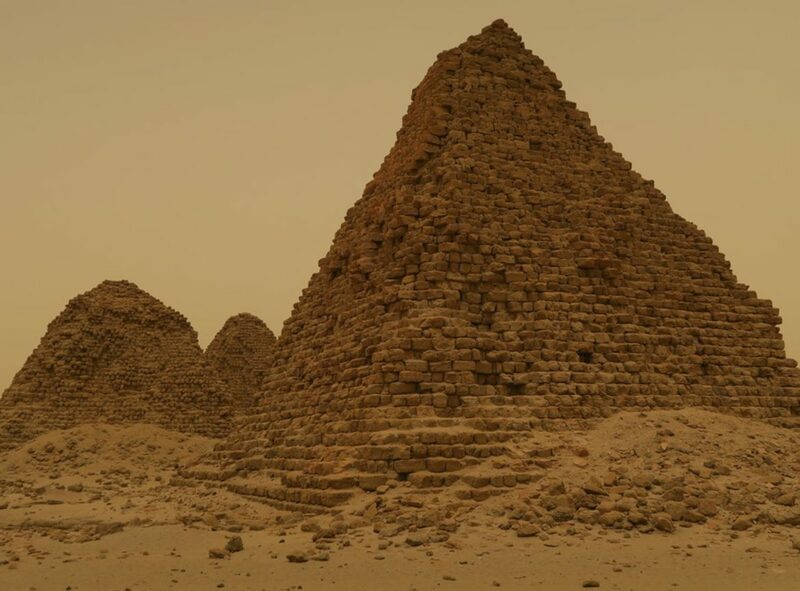 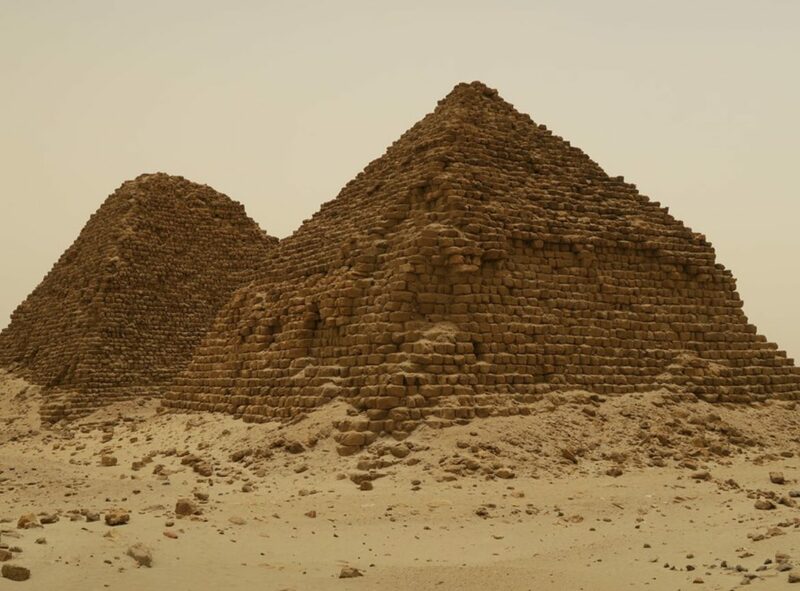 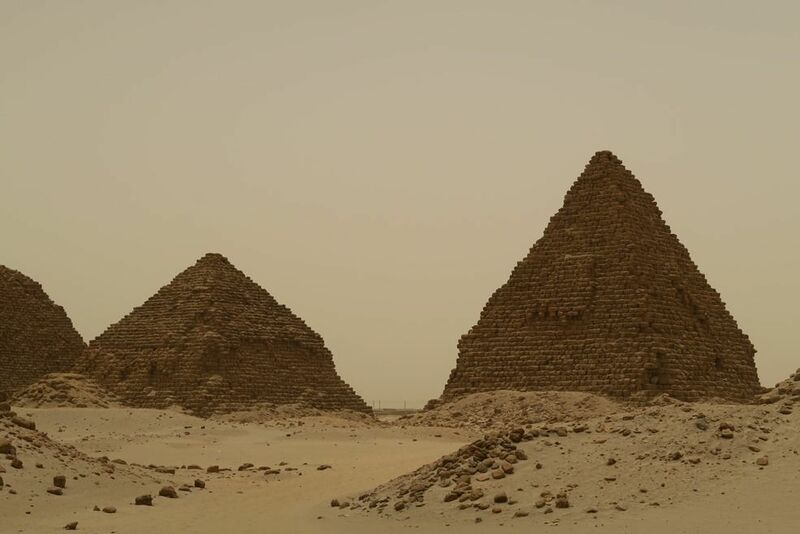 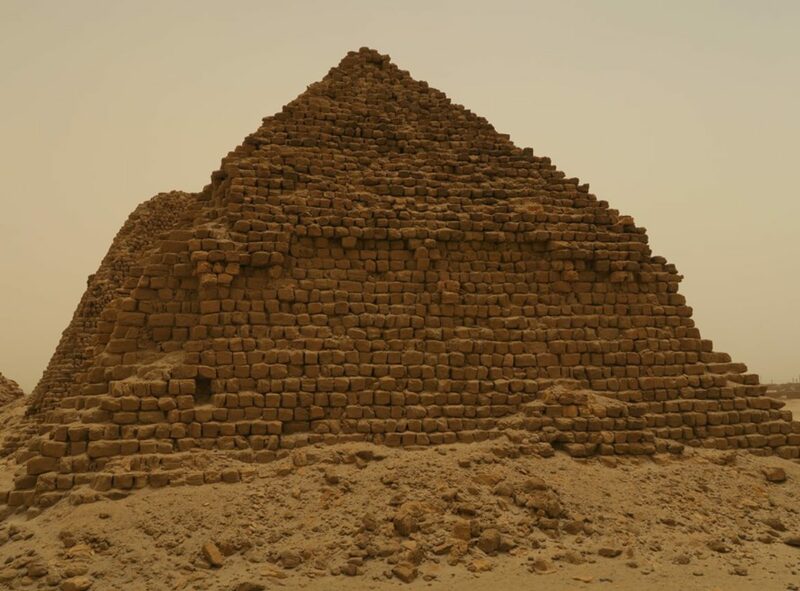 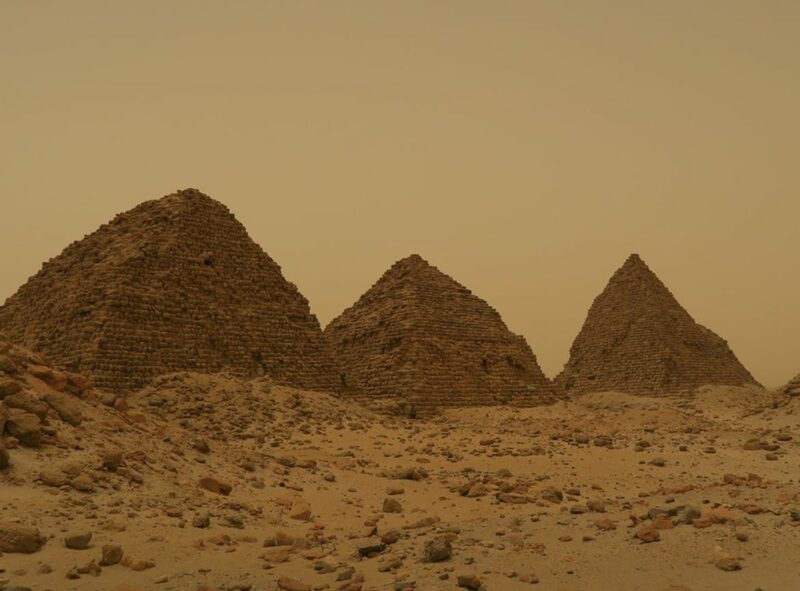 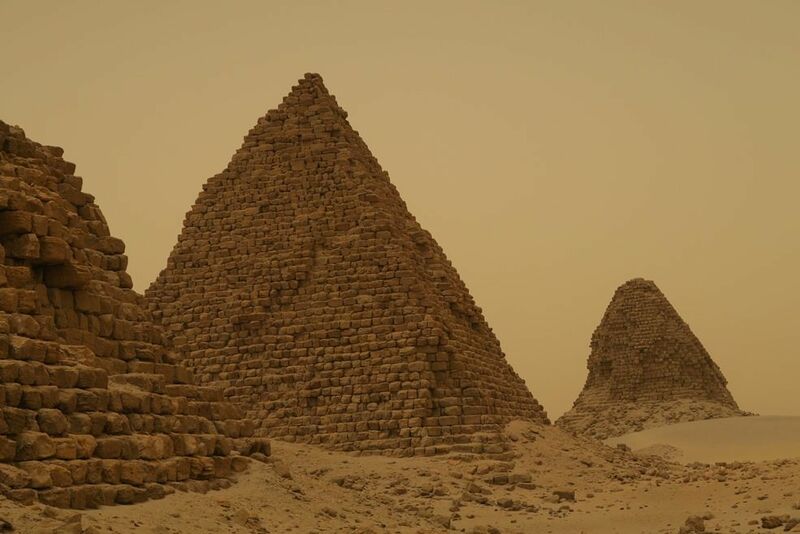 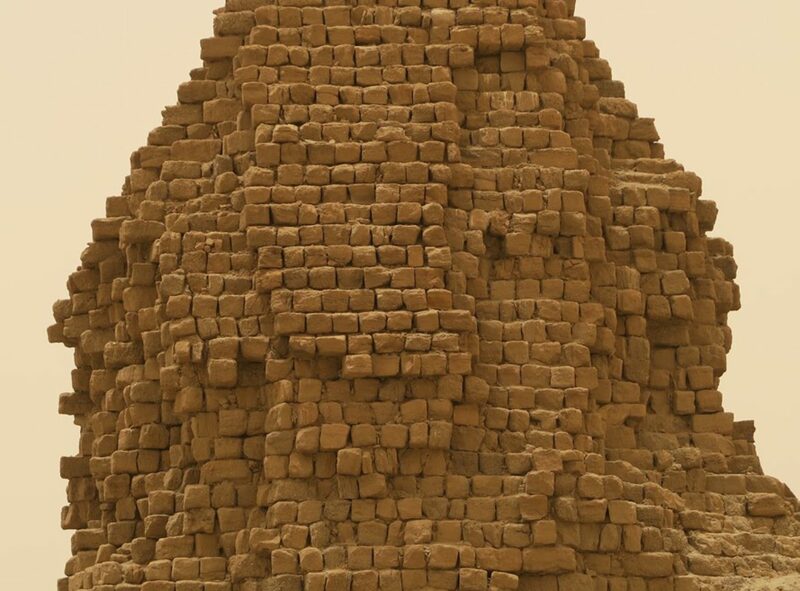 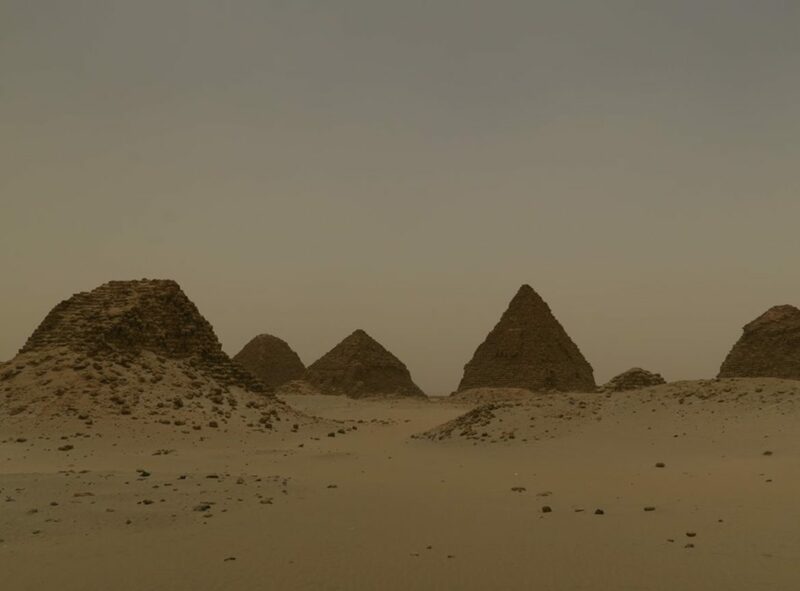 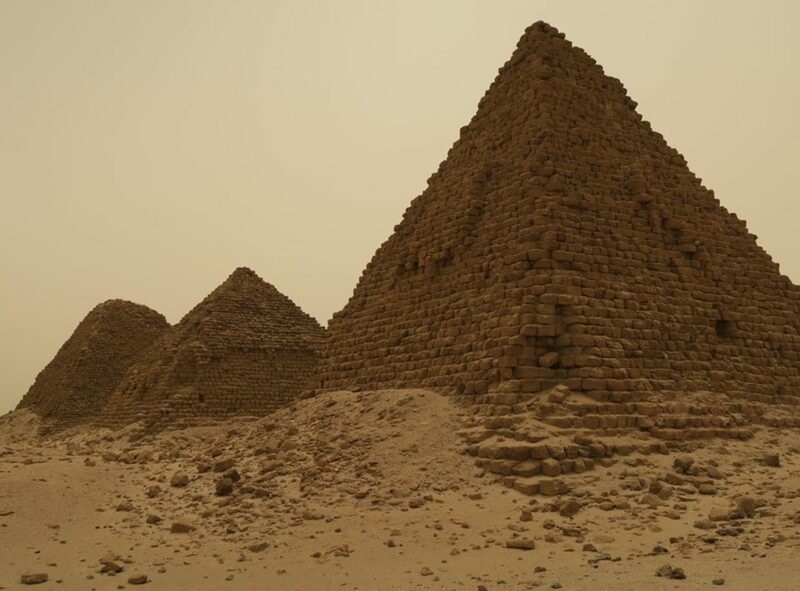 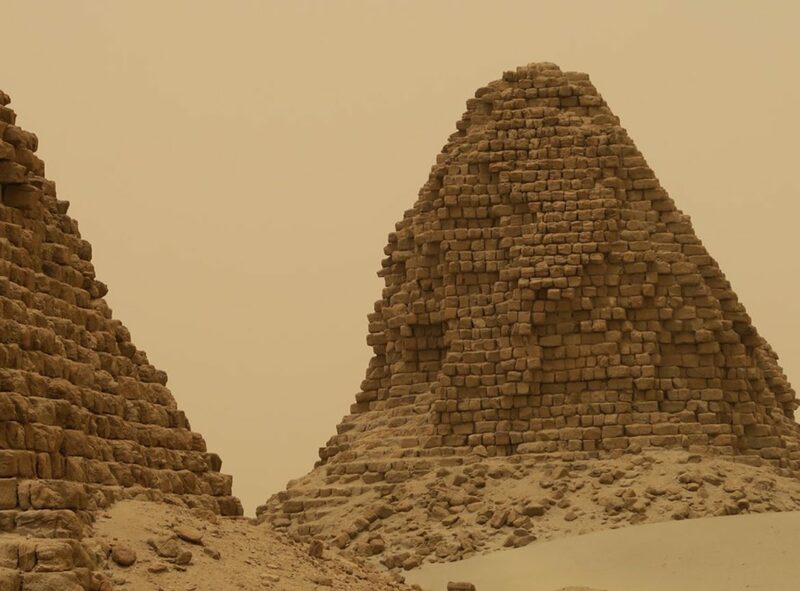 Close to it, there are pyramids belonging to Nubian kings. 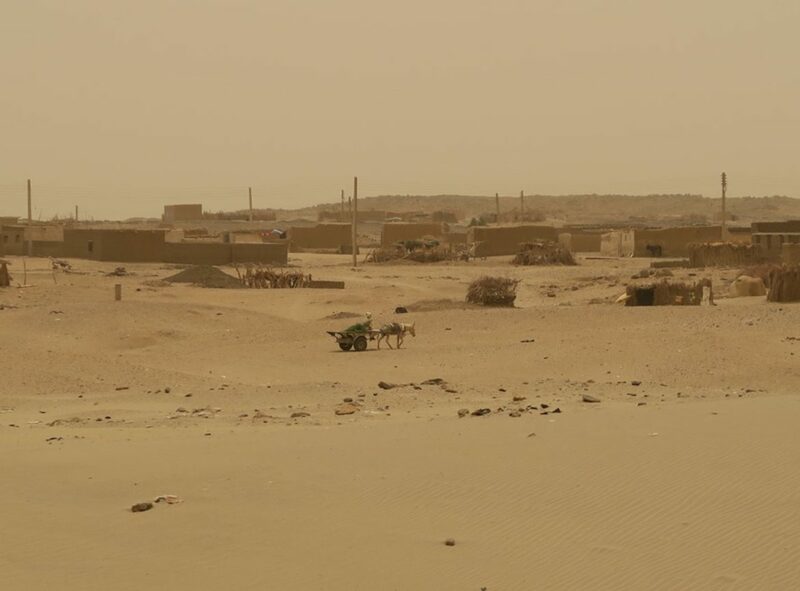 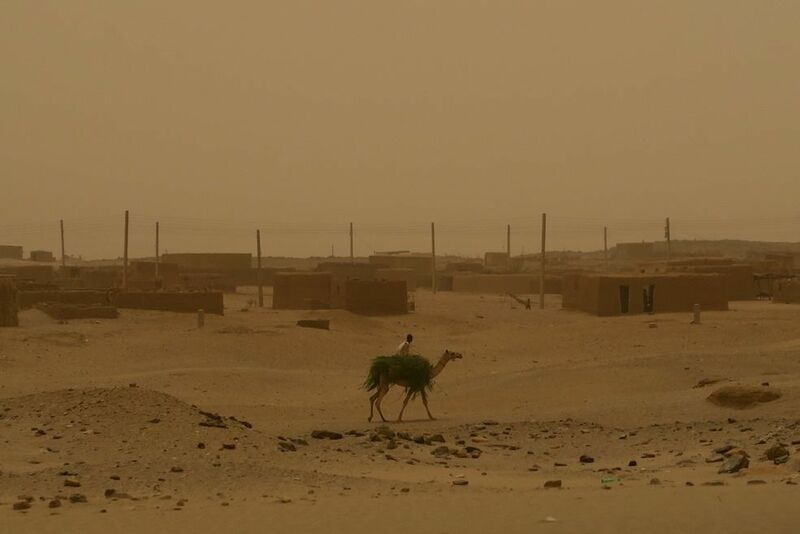 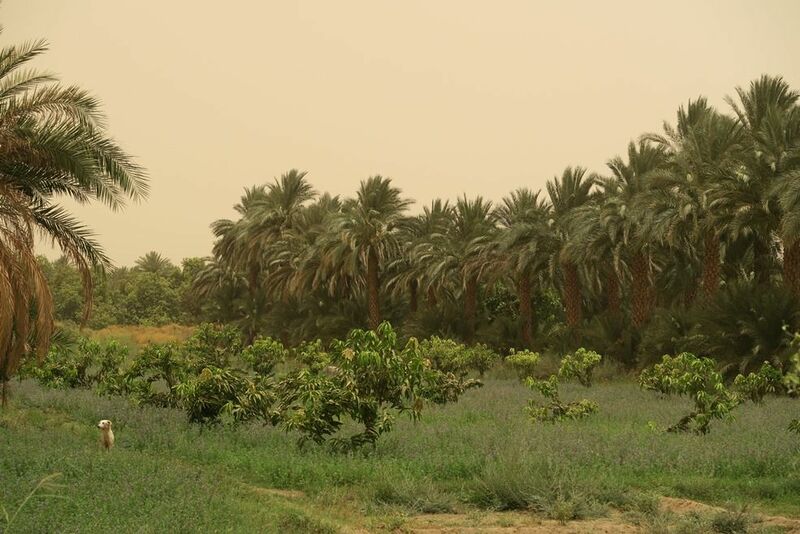 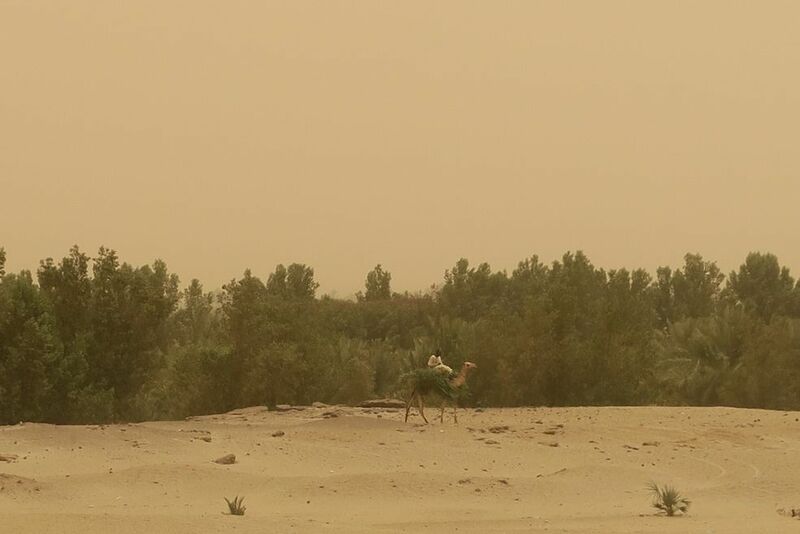 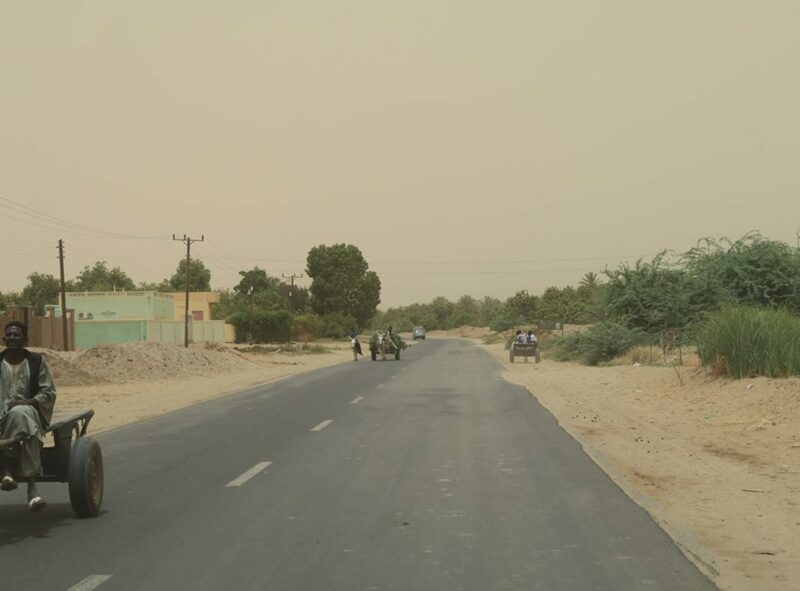 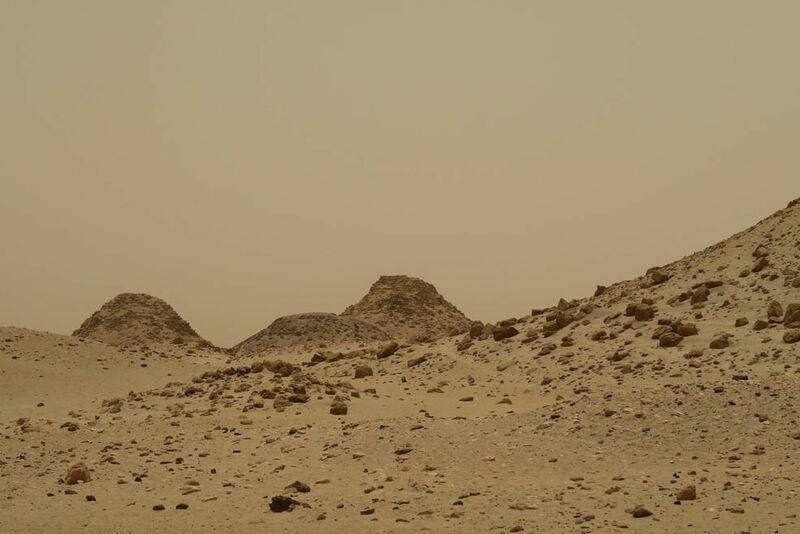 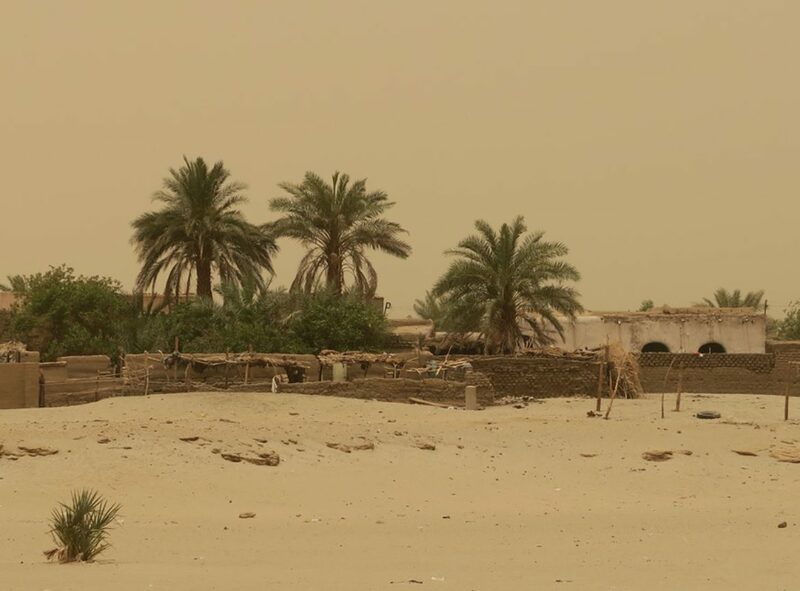 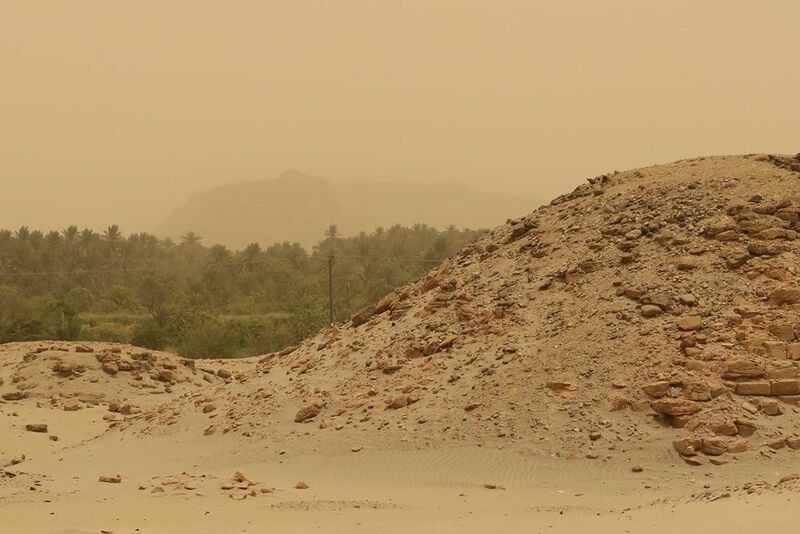 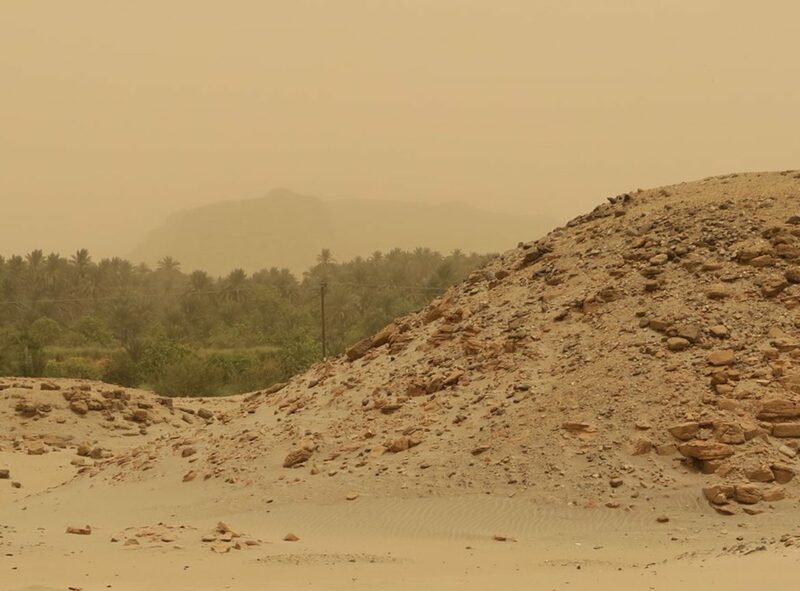 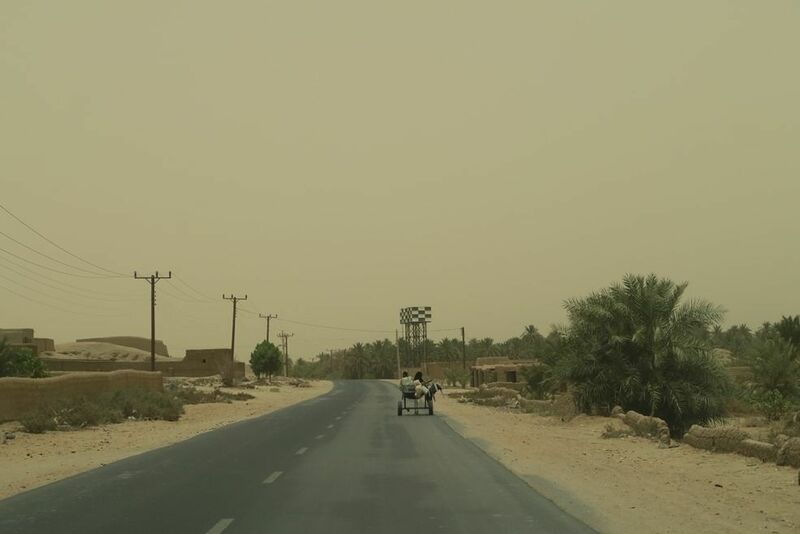 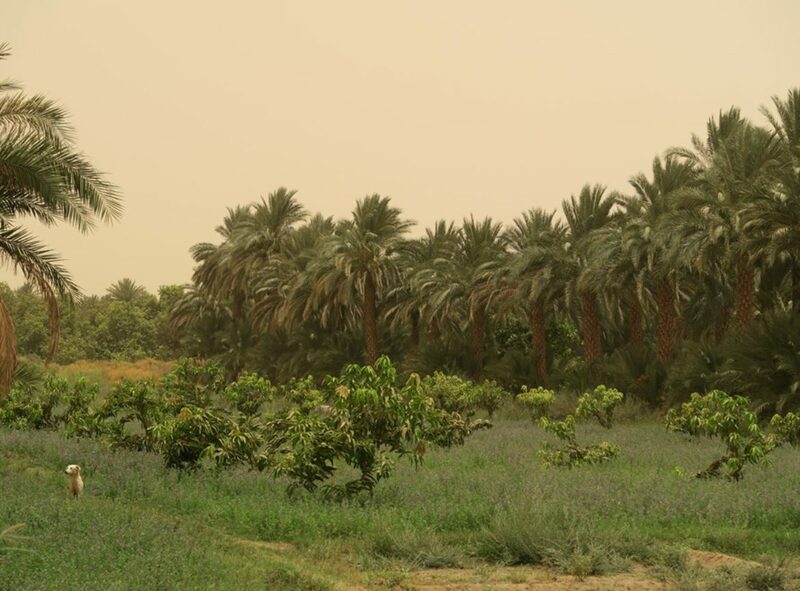 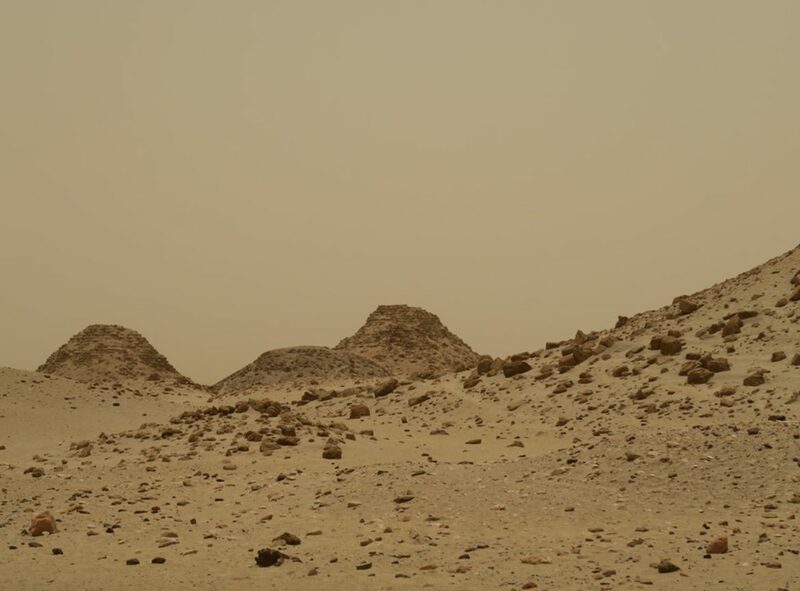 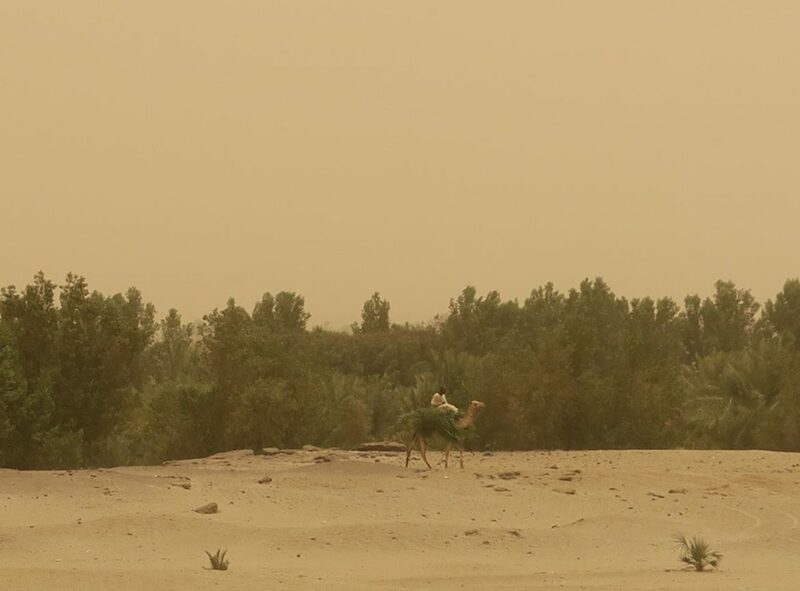 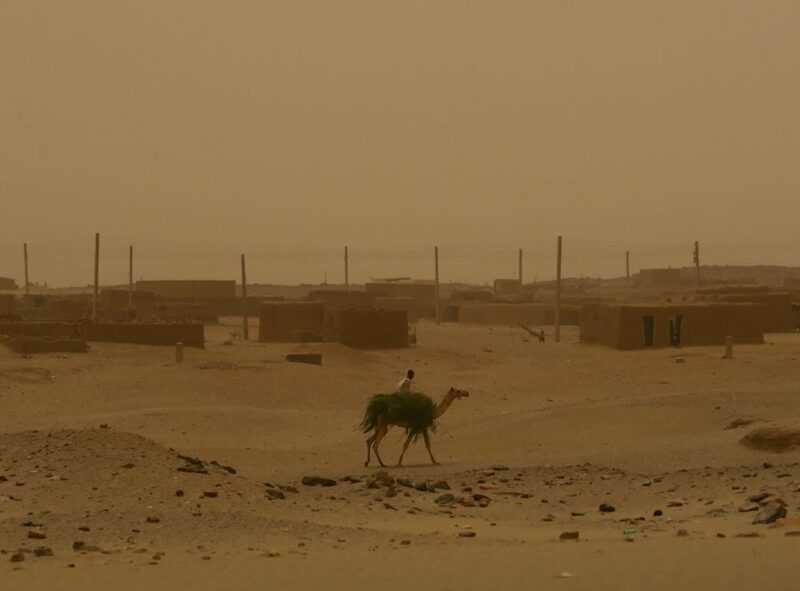 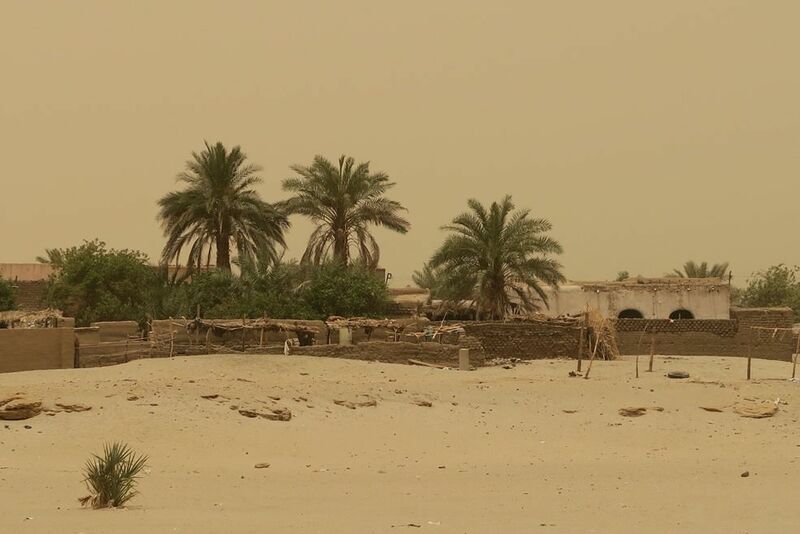 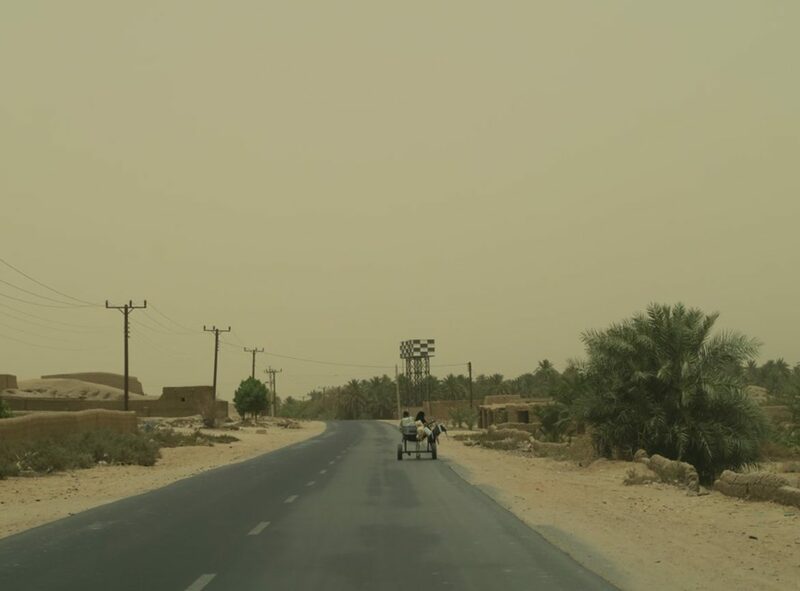 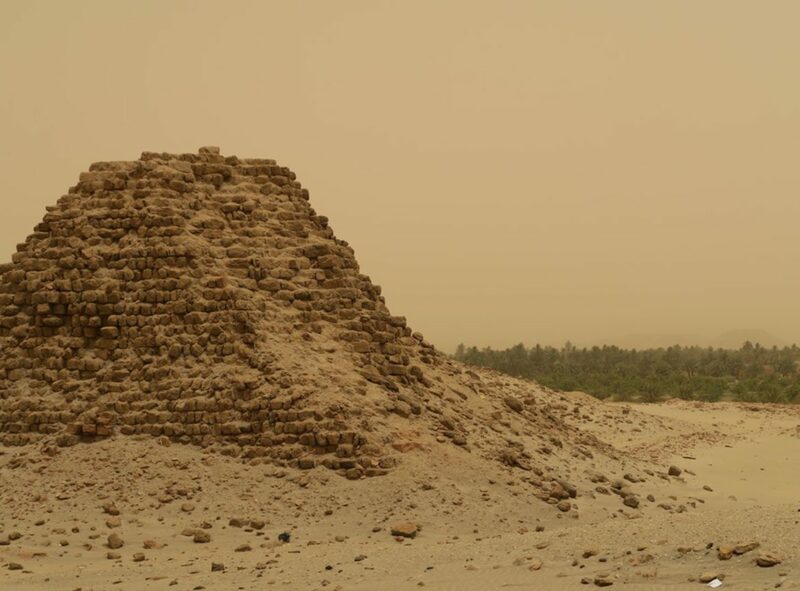 Nuri is situated about 15 km north of Sanam, and 10 km from Jebel Barkal. 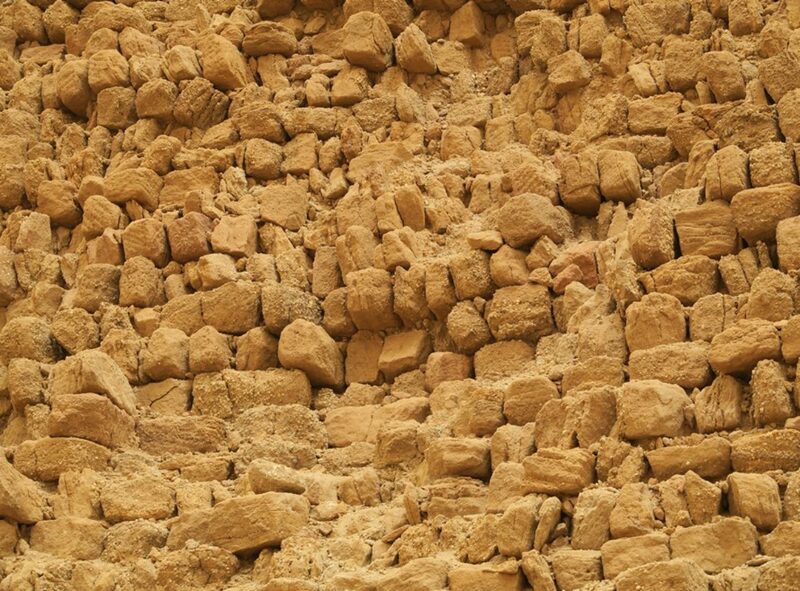 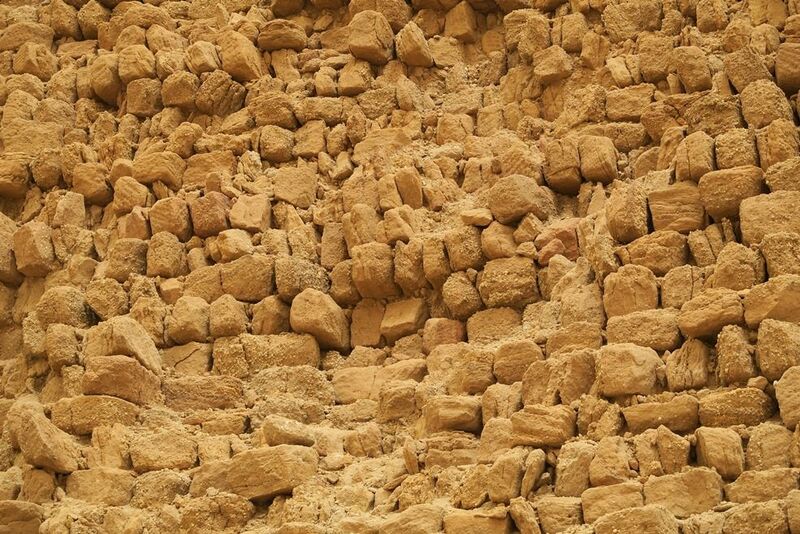 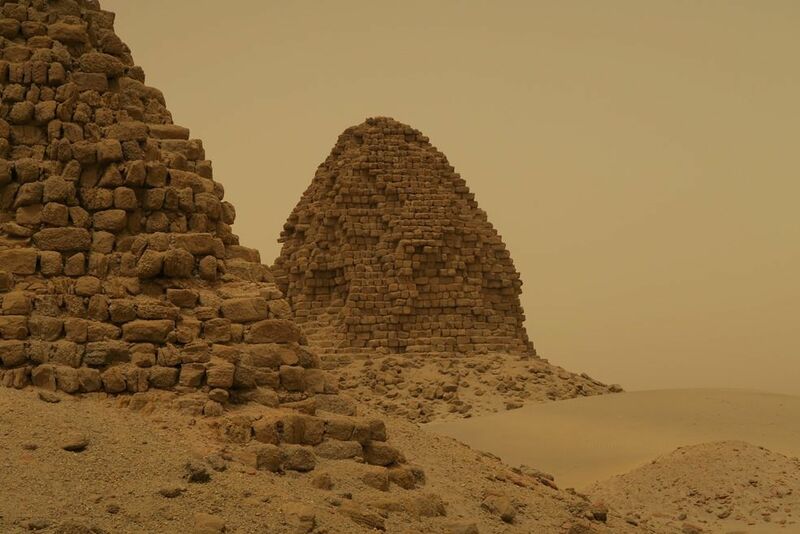 All these remains belonged to the ancient city Napata, the first capital of the Nubian kingdom of Kush. 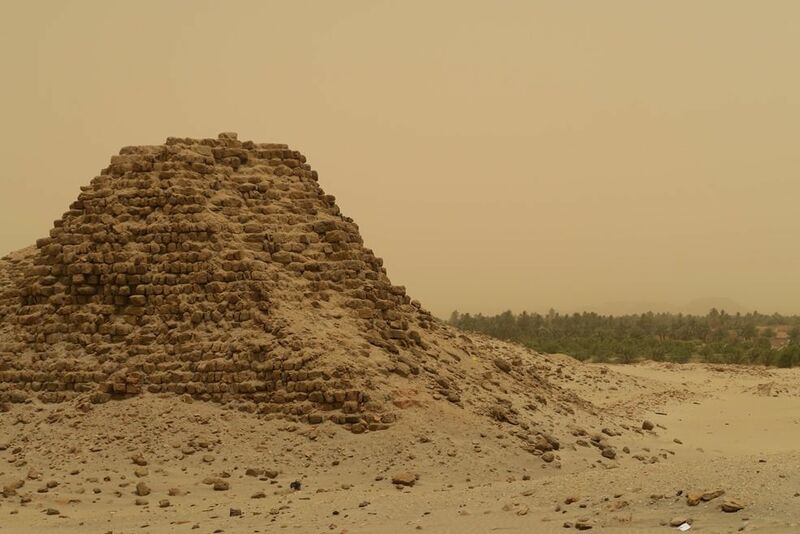 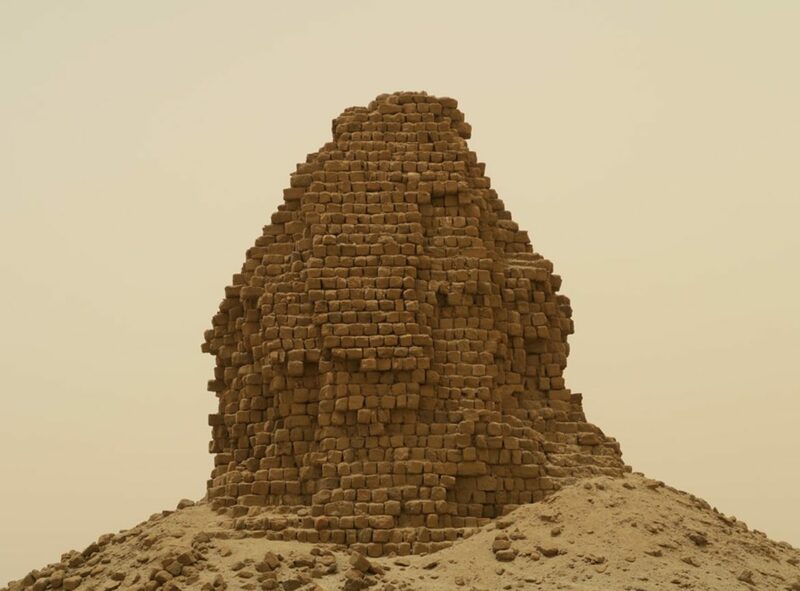 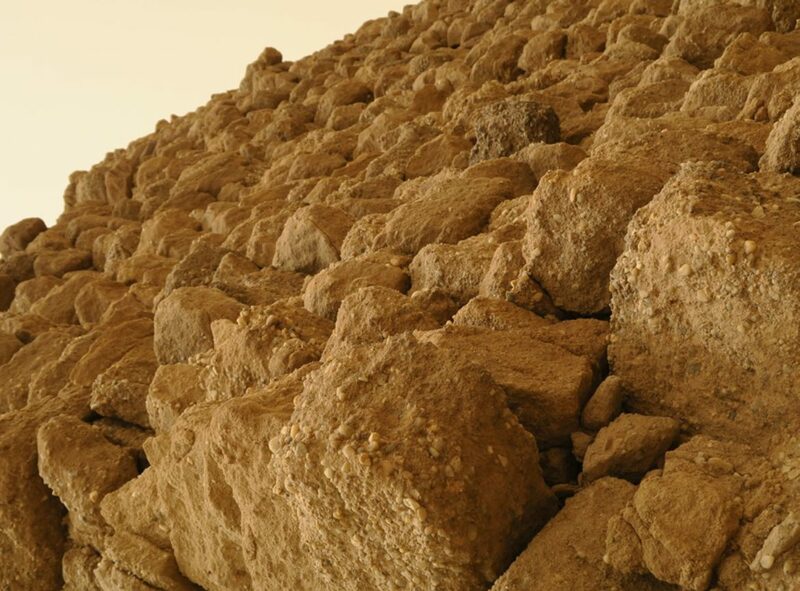 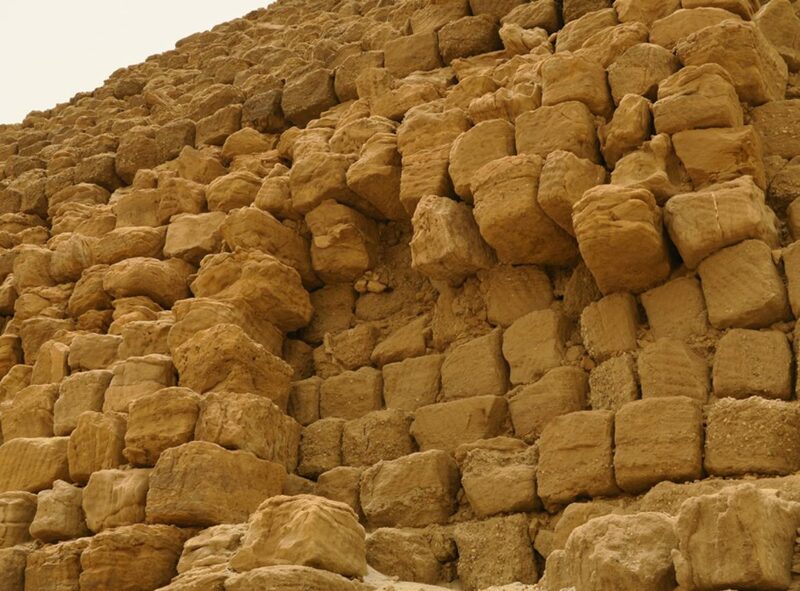 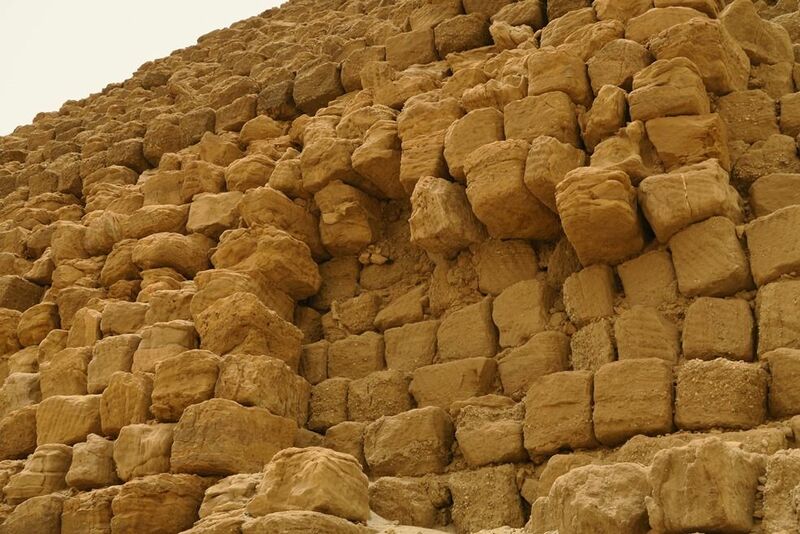 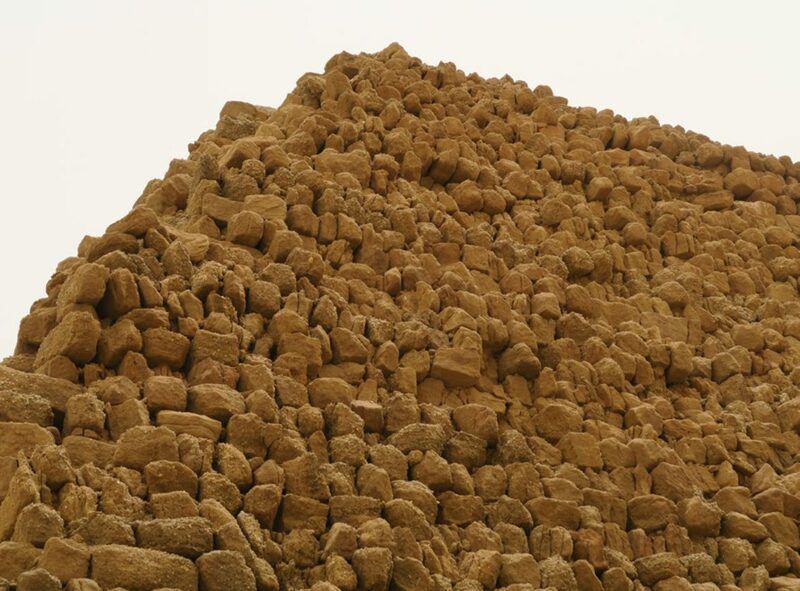 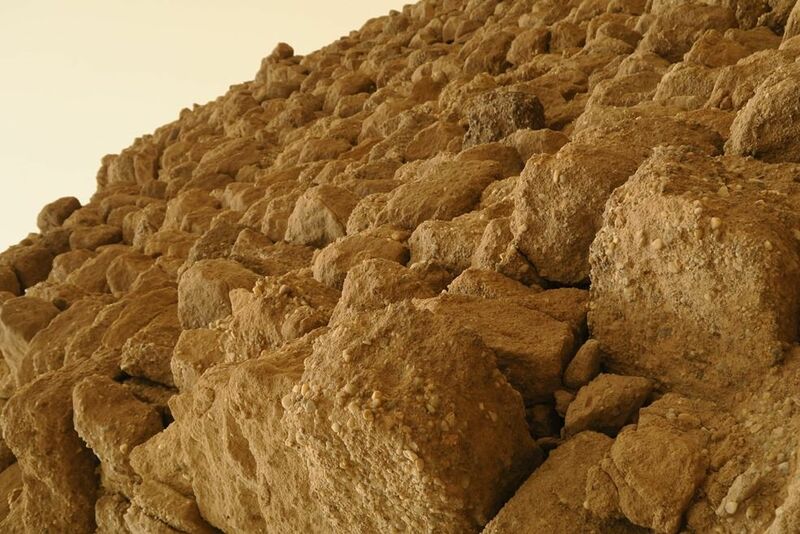 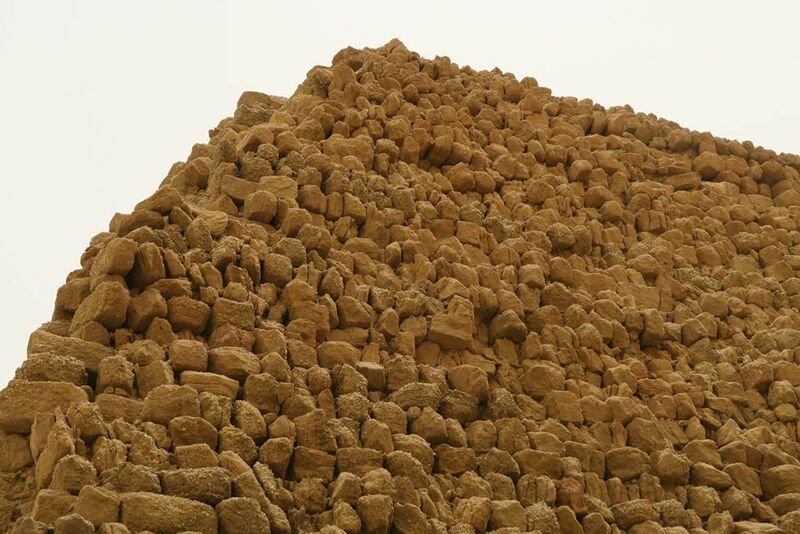 The earliest pyramid at Nuri belongs to king Taharqa which measures 51.75 metres square by 40 metres high. 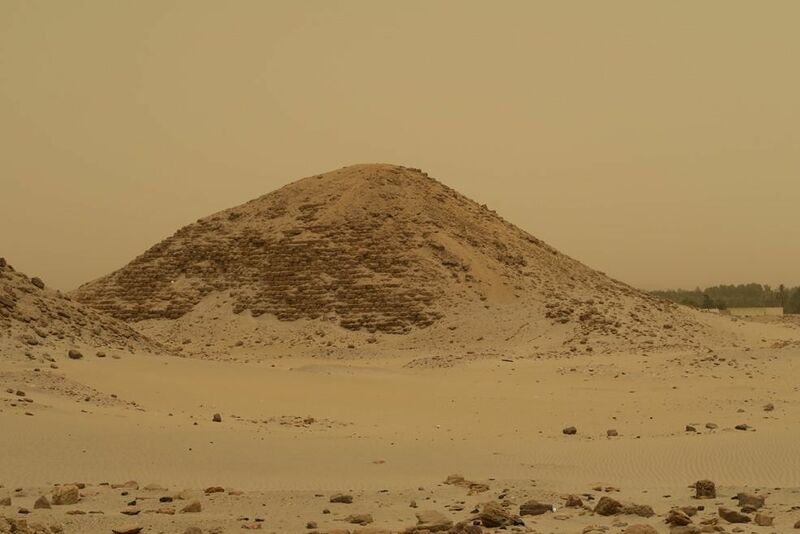 His successor Tantamani was buried in el-Kurru, but all following Nubian kings and many of their wives (about 330 BC) were buried here. 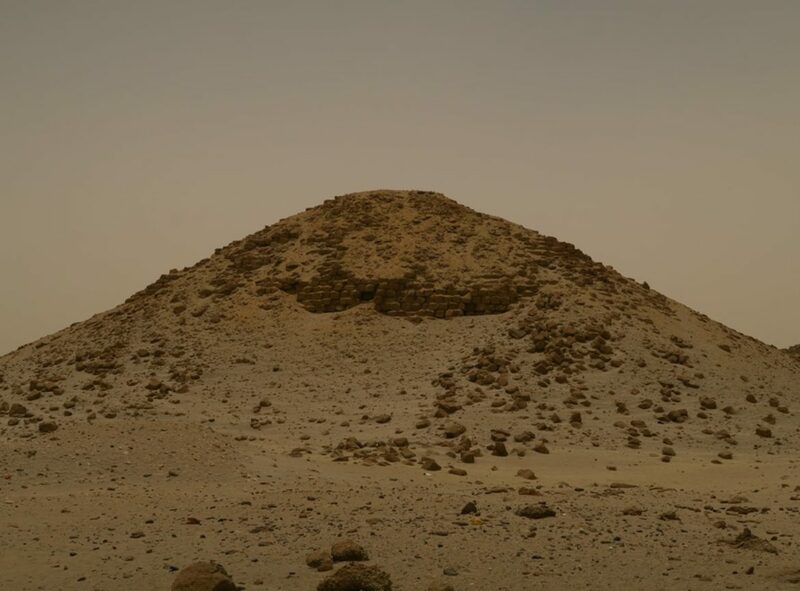 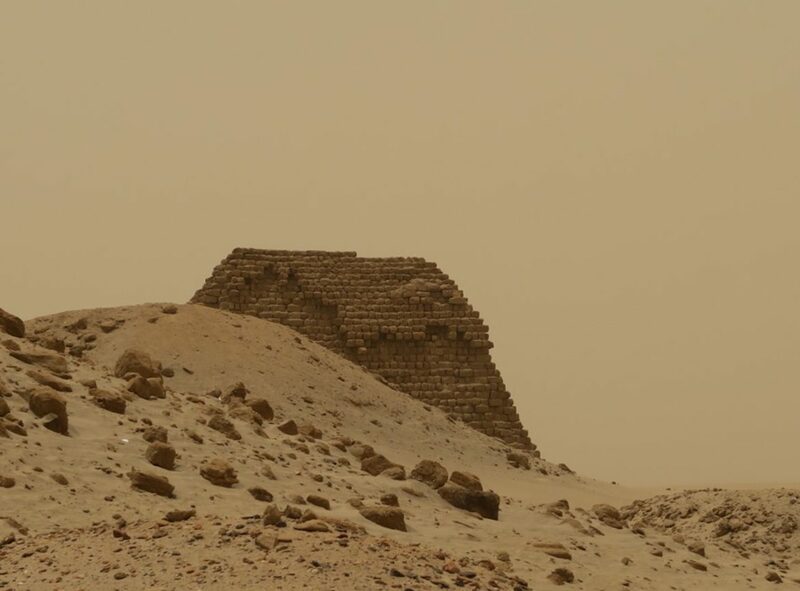 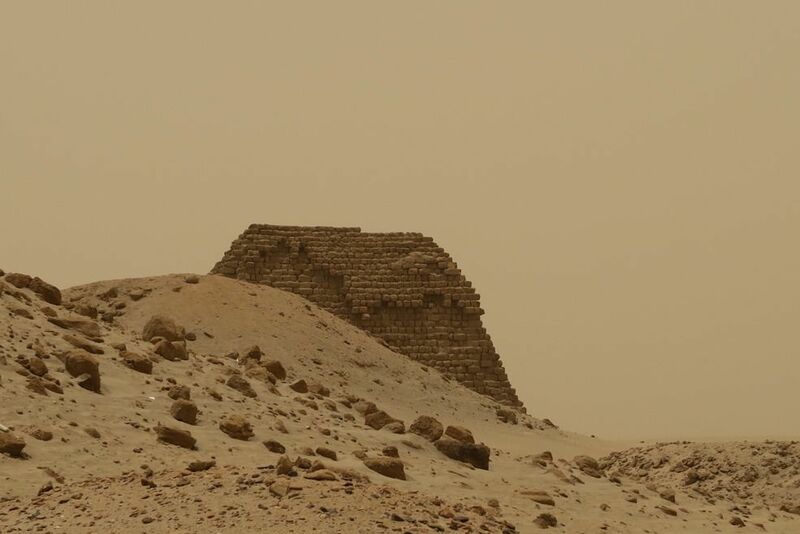 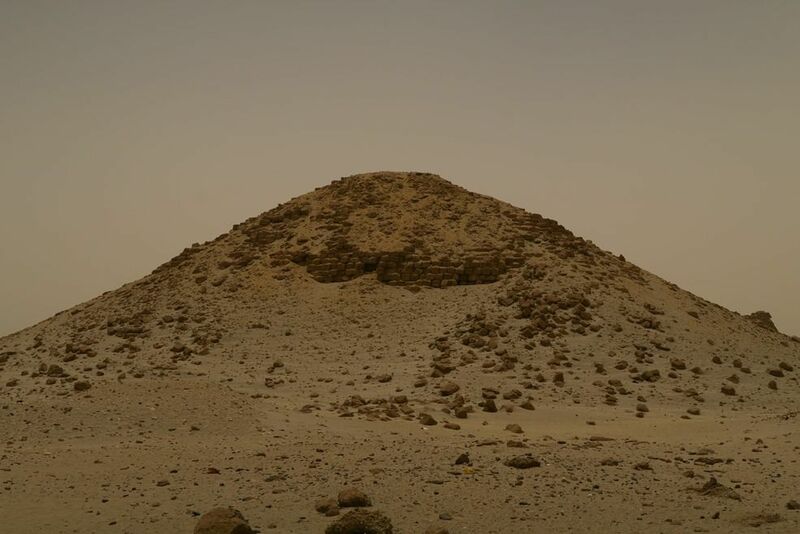 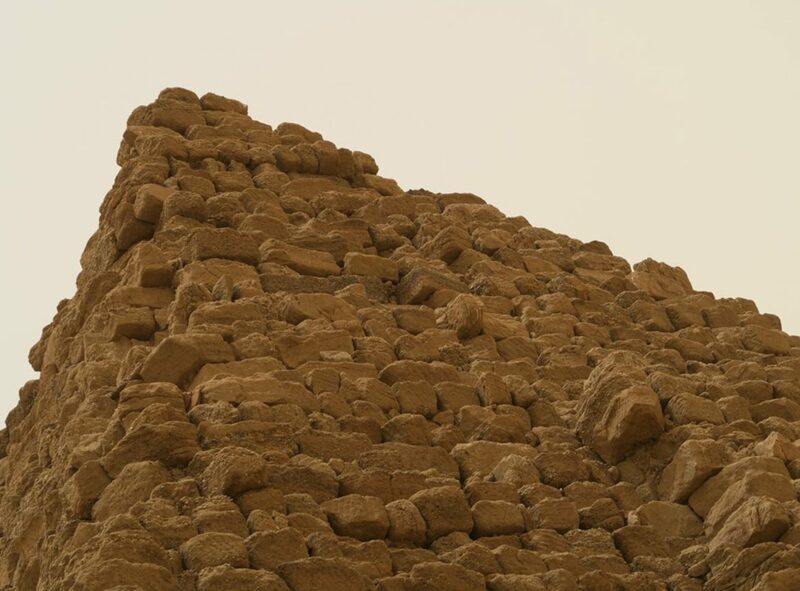 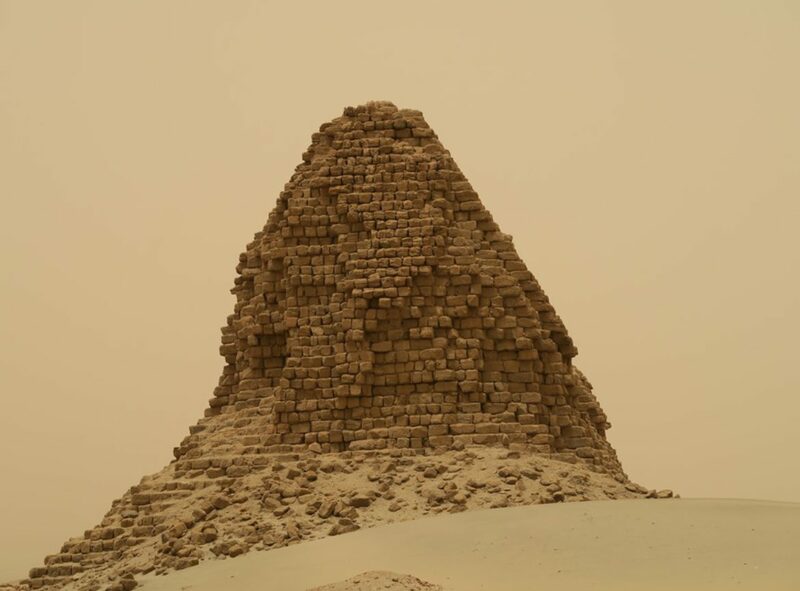 The pyramids at Nuri are in general smaller than the Egyptian ones and are today often heavily destroyed, but they often still contained substantial parts of the funerary equipment of the Kushite rulers who were buried here. 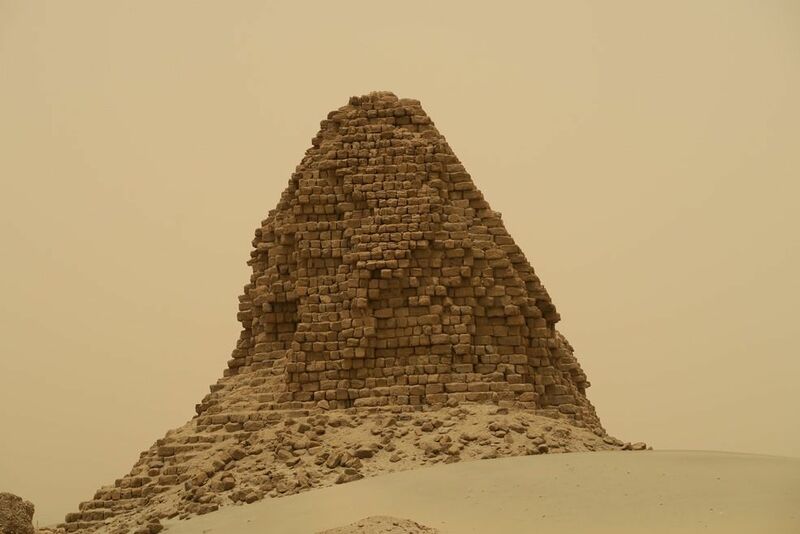 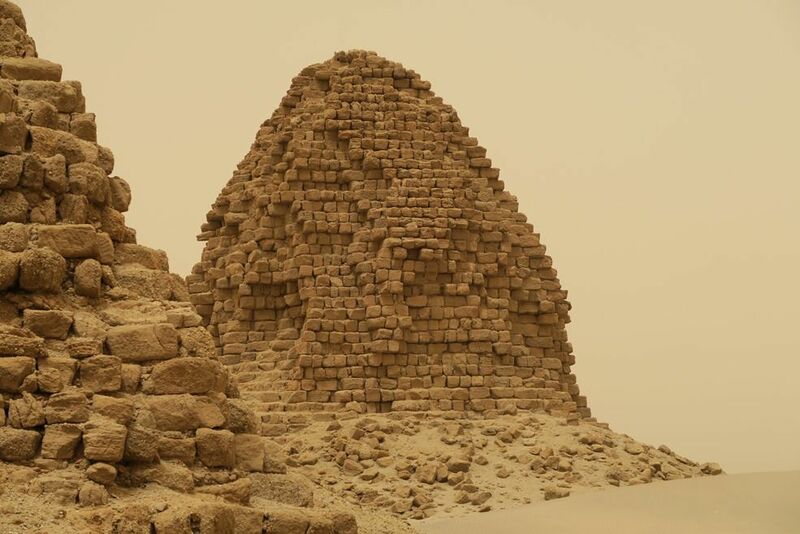 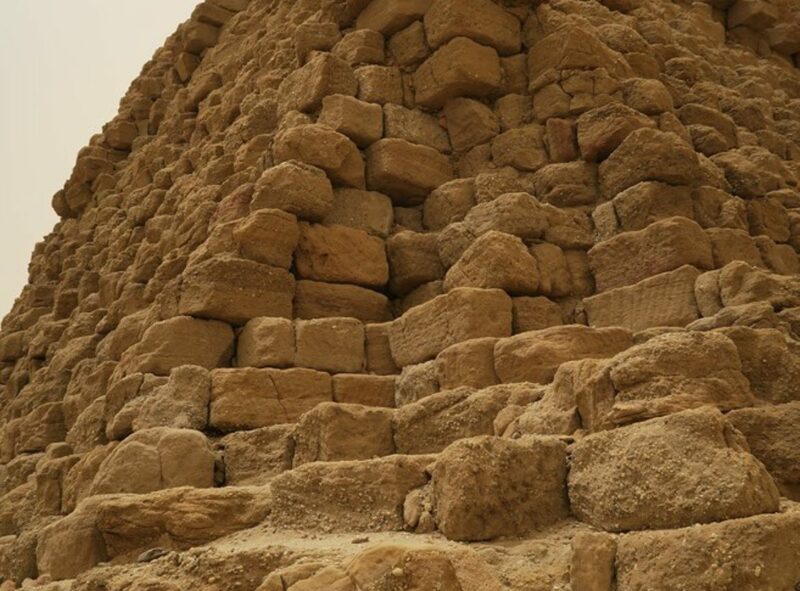 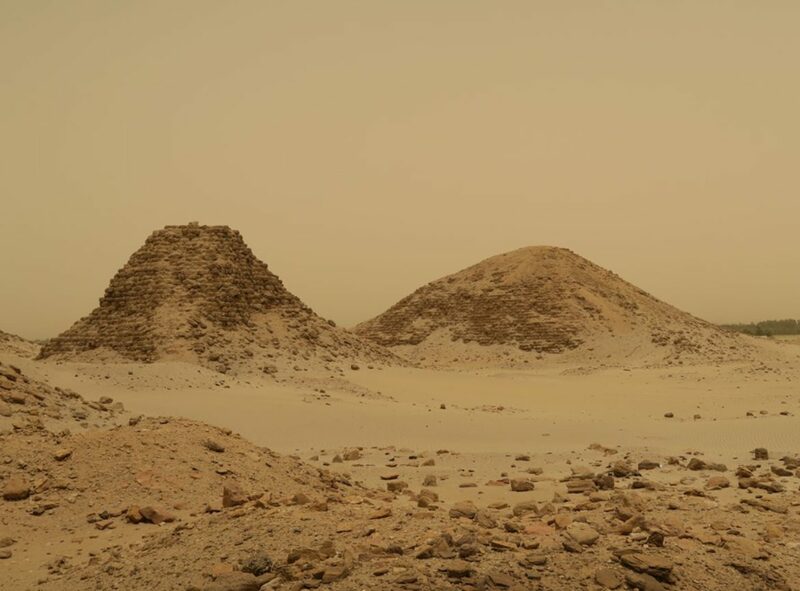 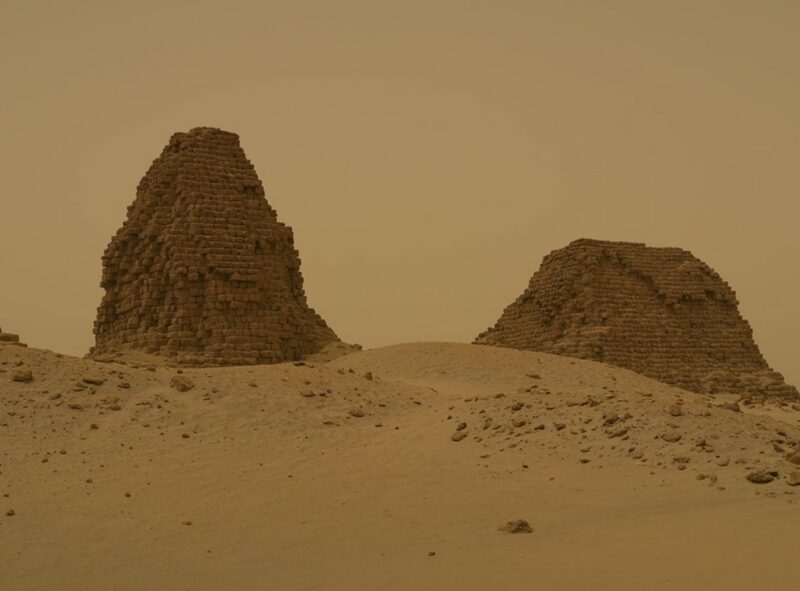 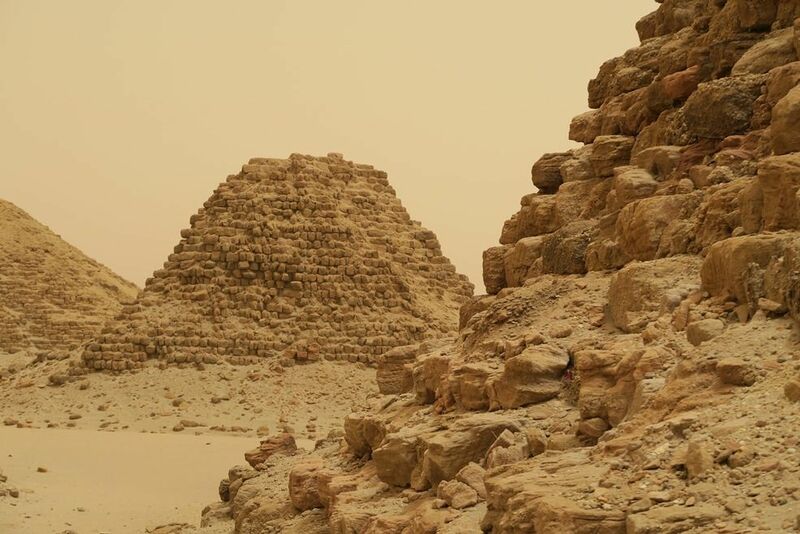 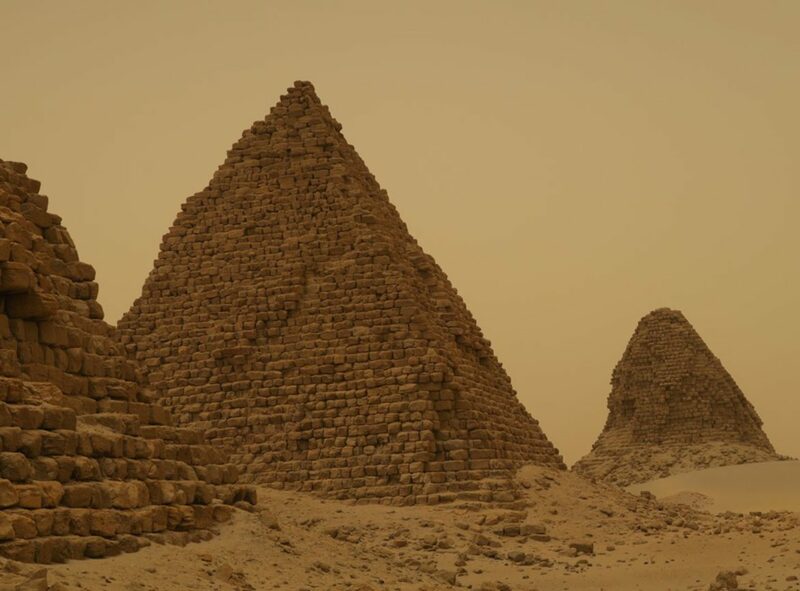 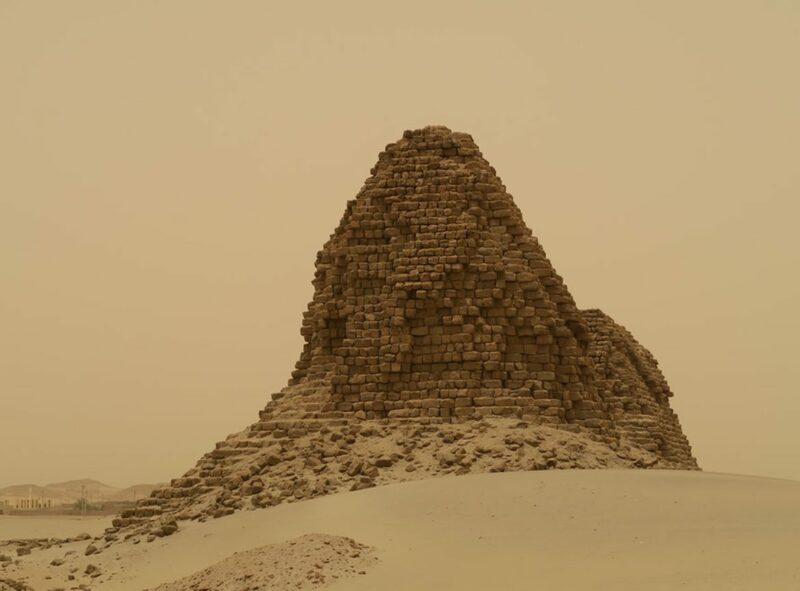 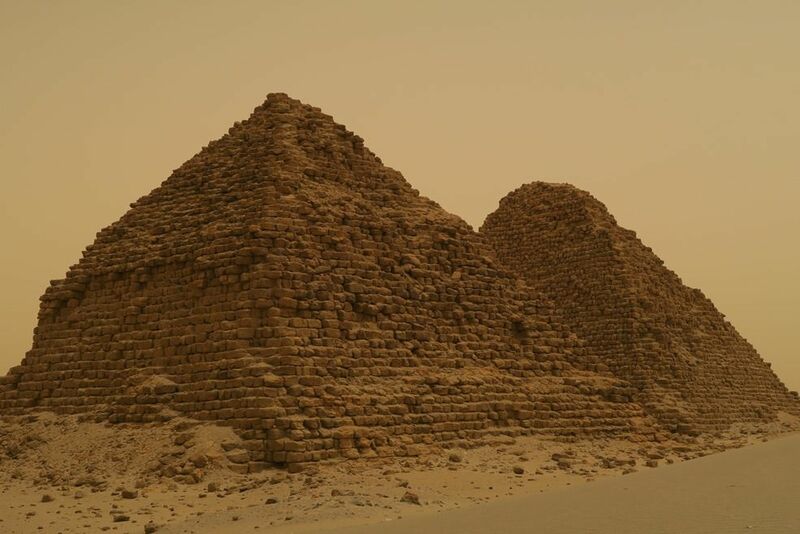 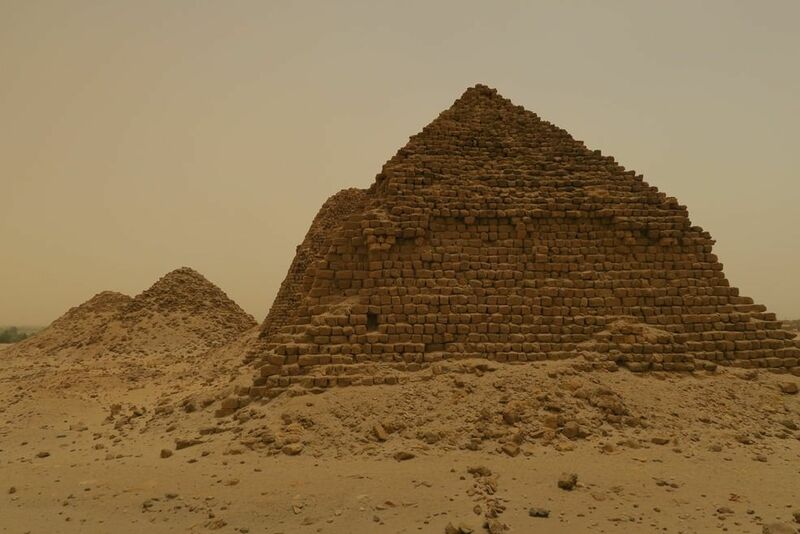 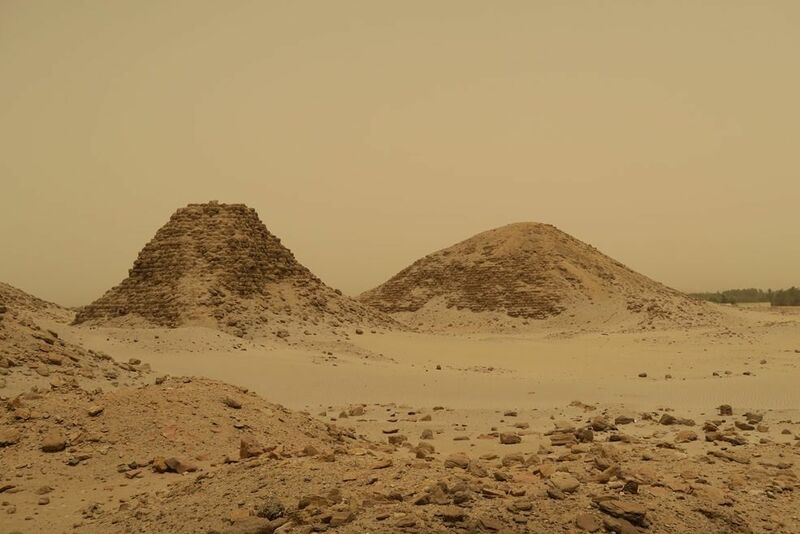 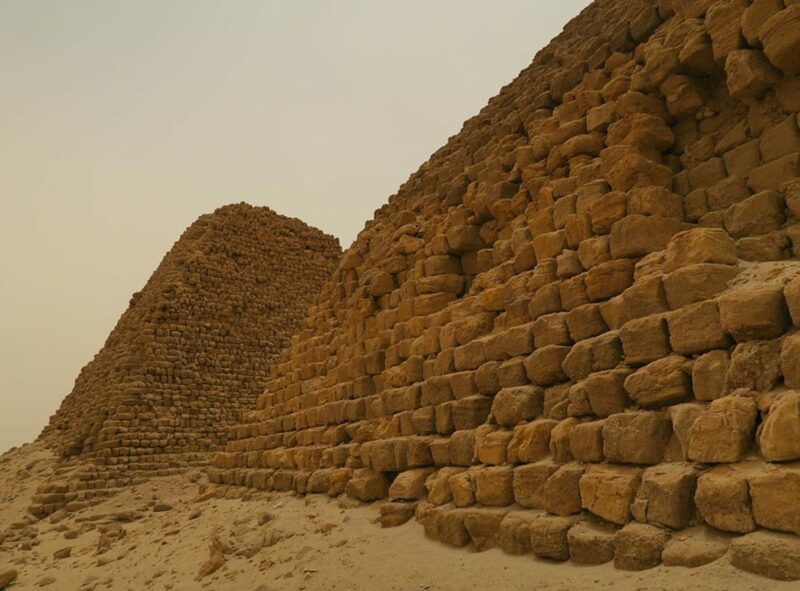 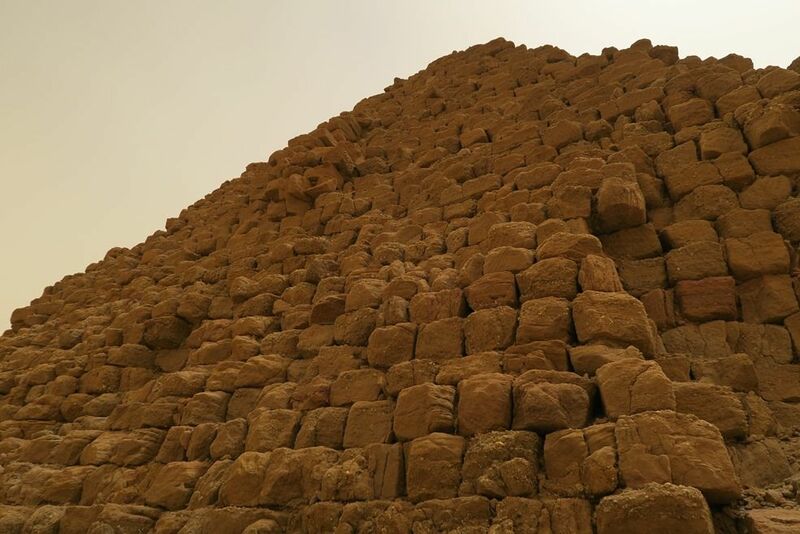 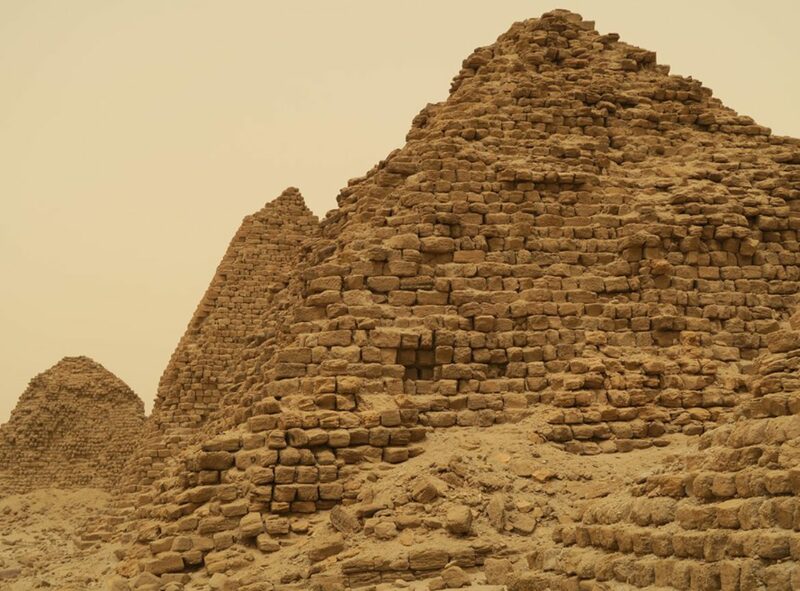 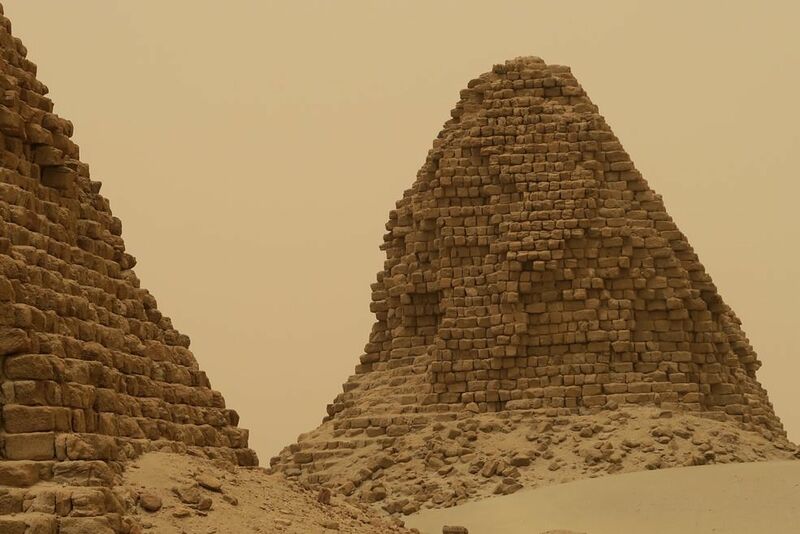 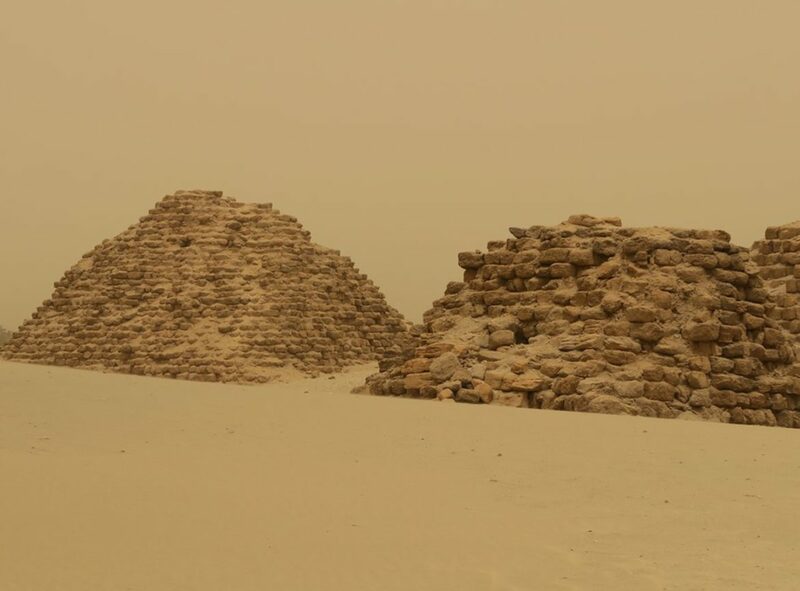 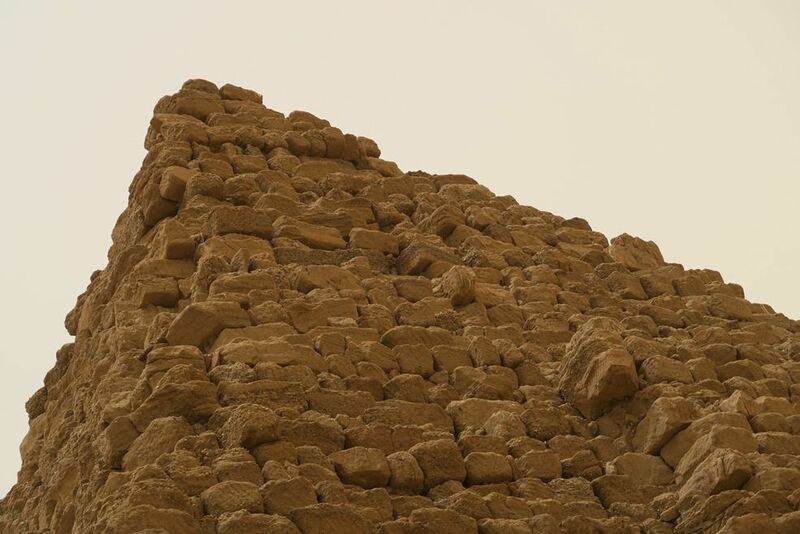 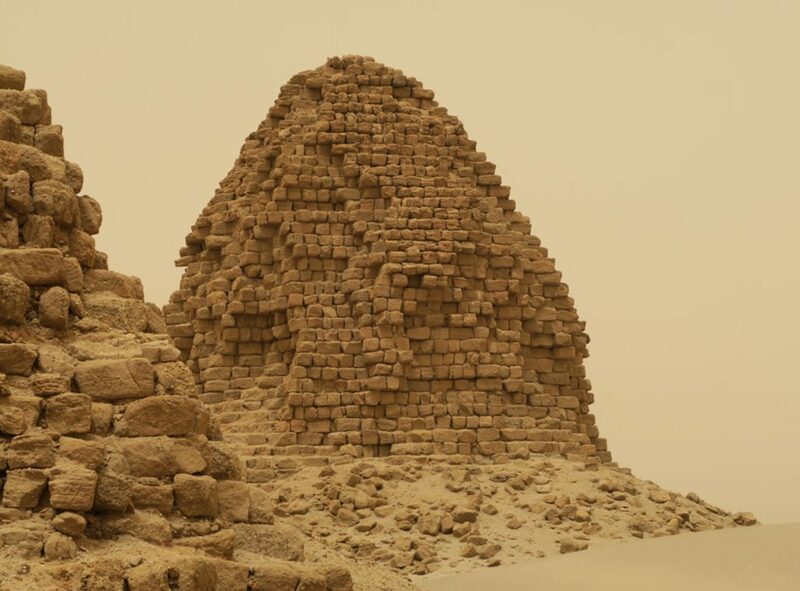 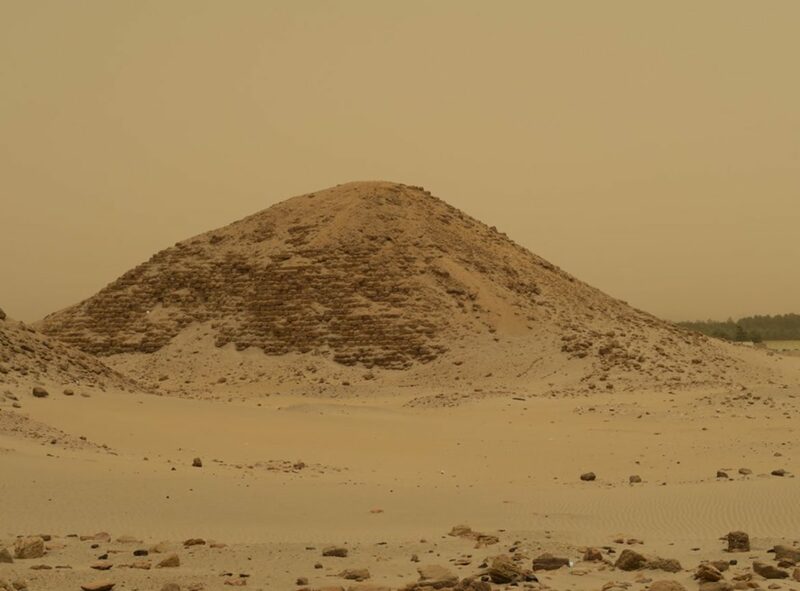 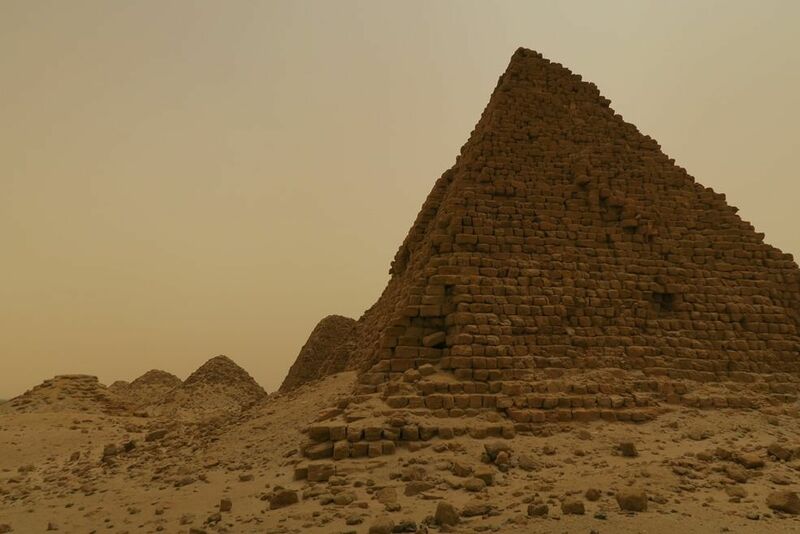 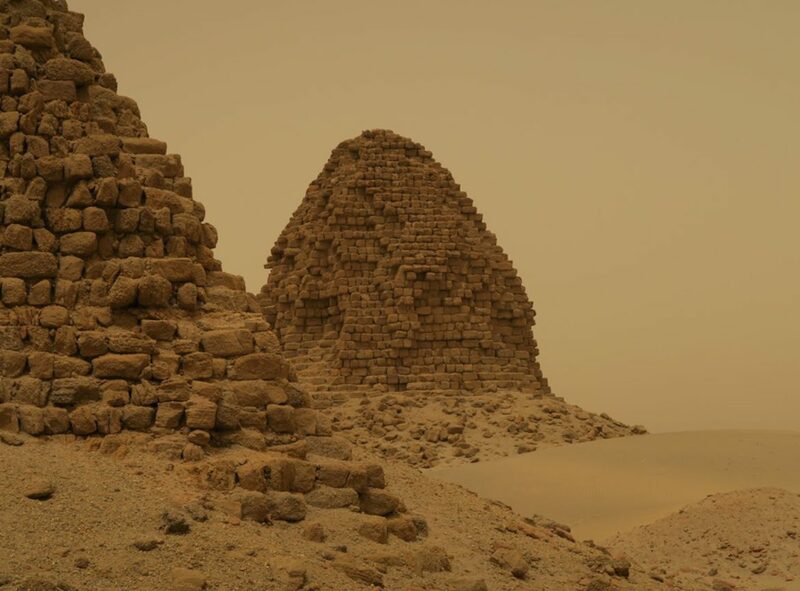 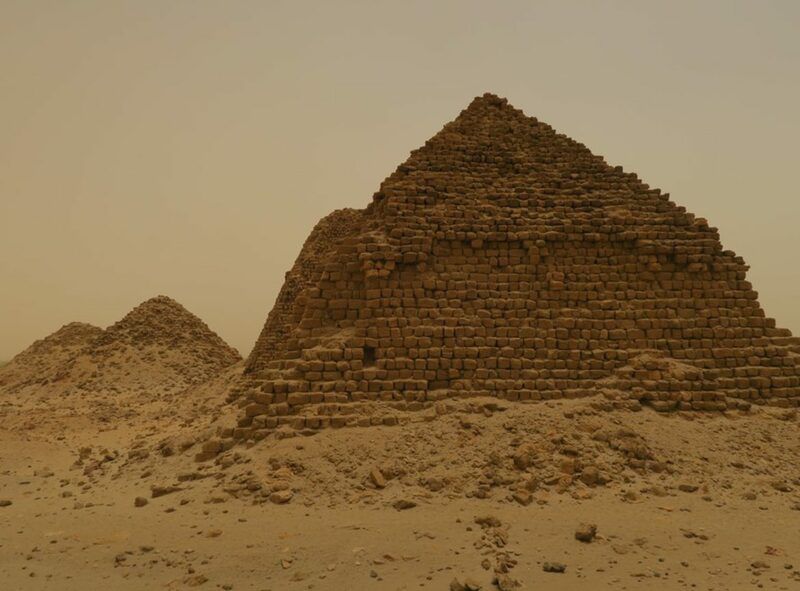 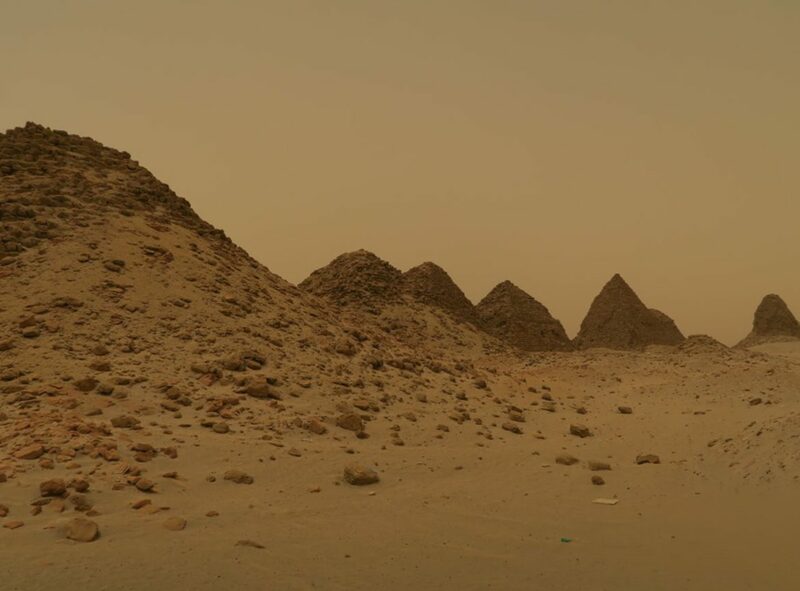 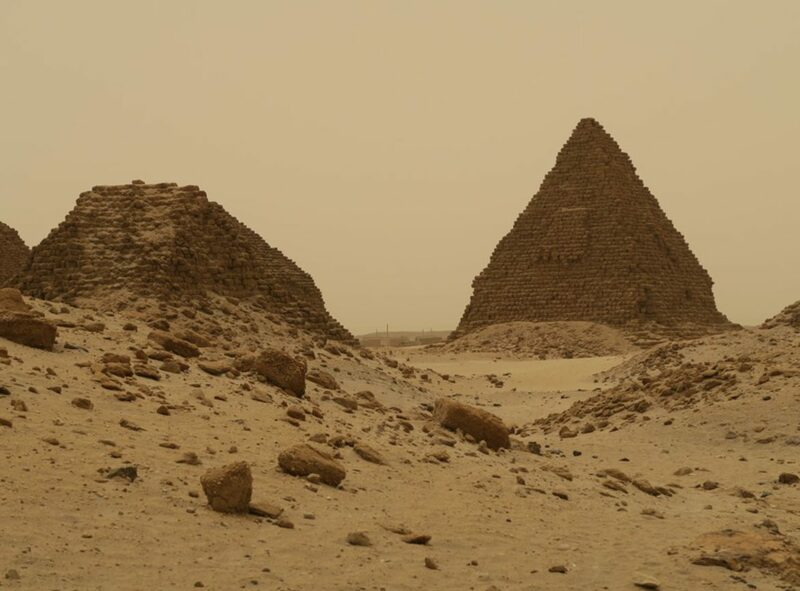 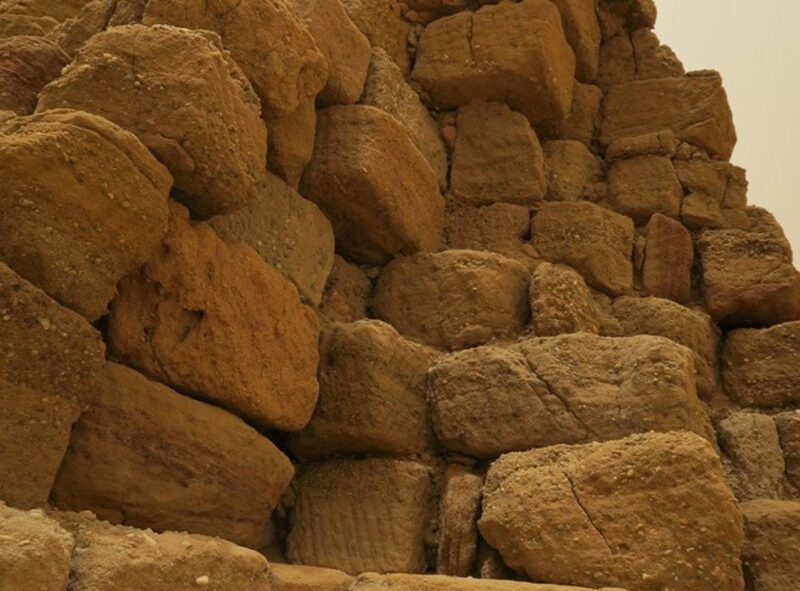 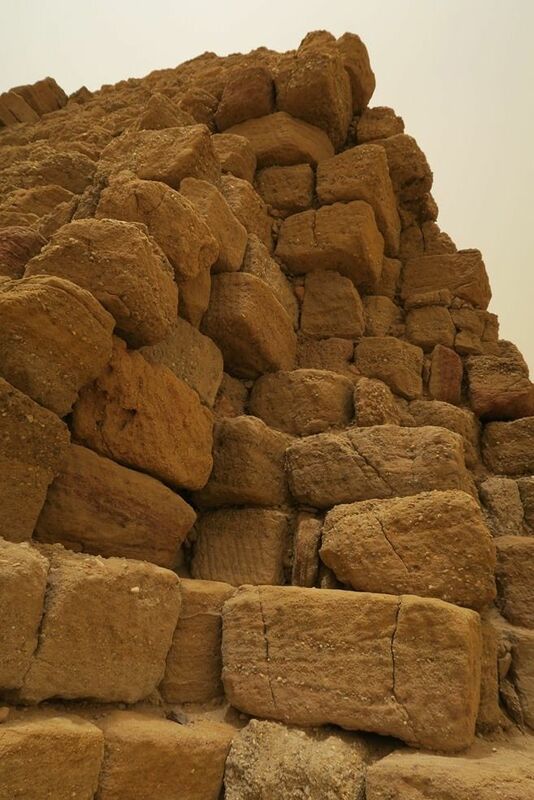 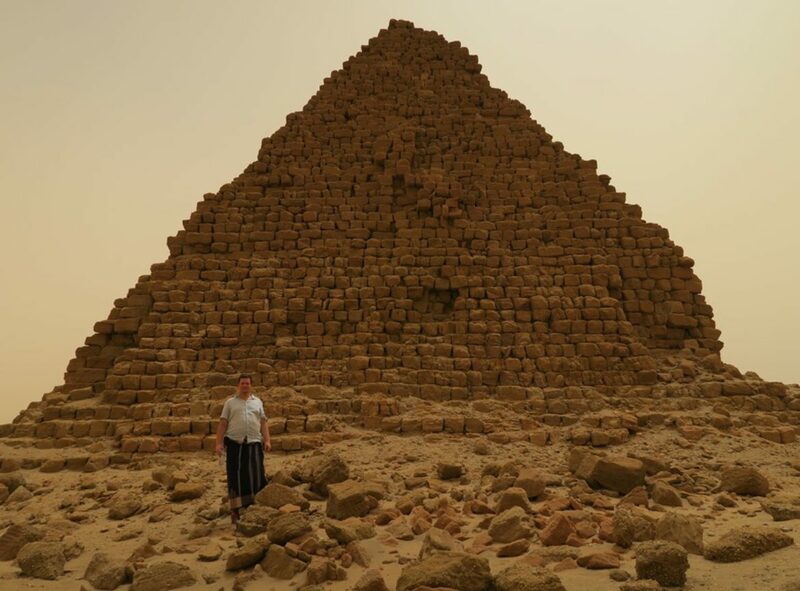 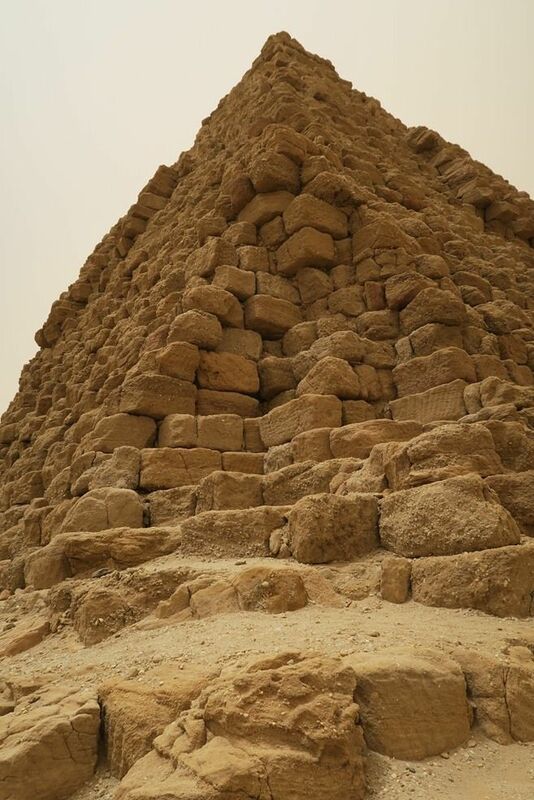 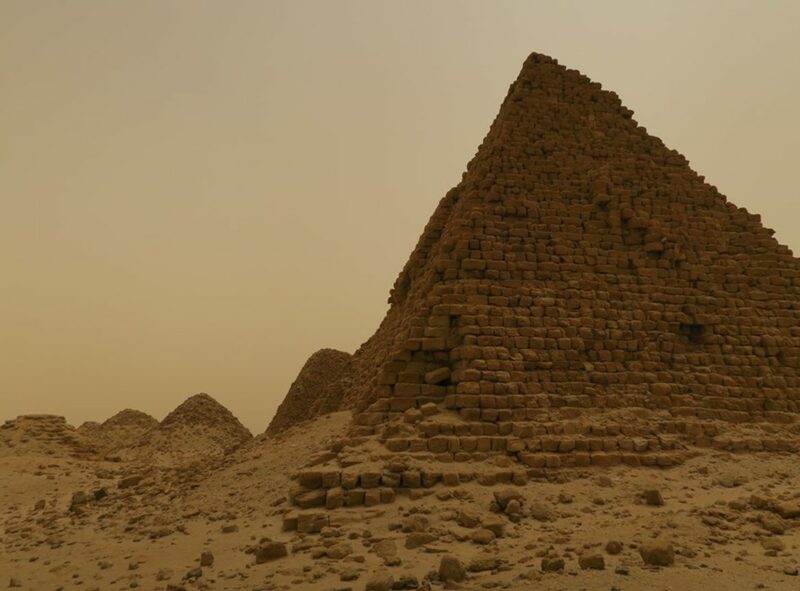 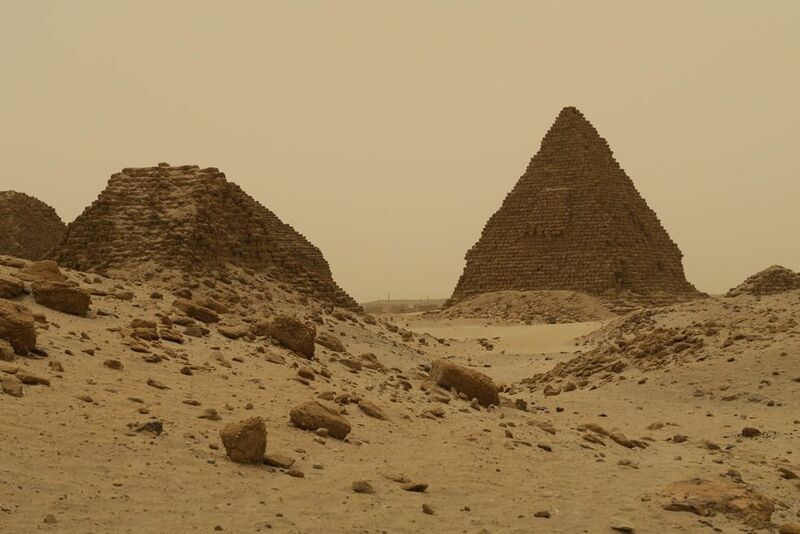 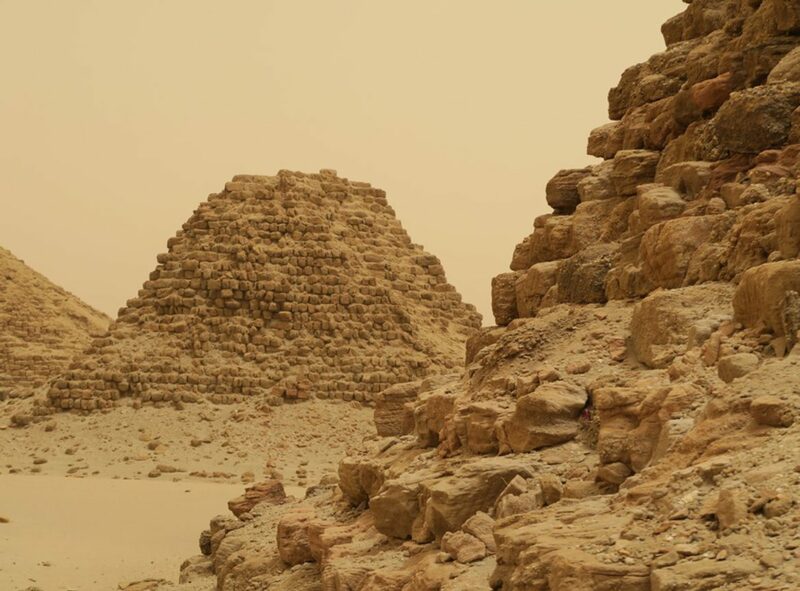 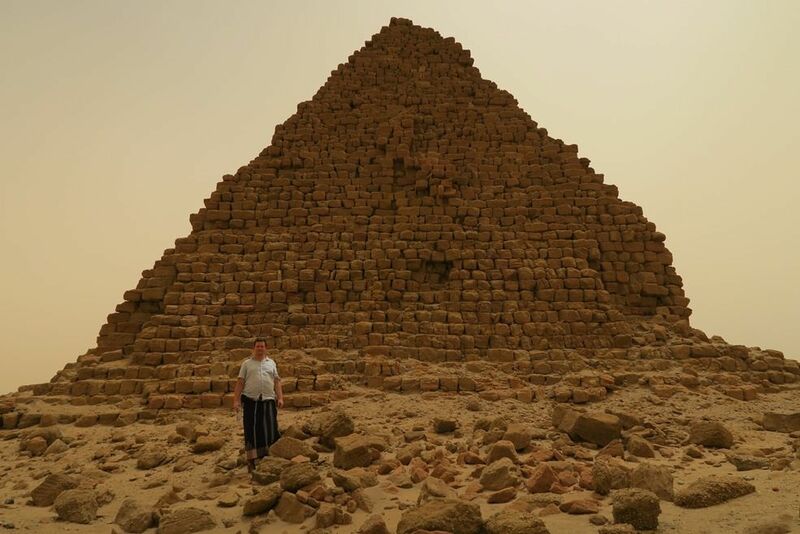 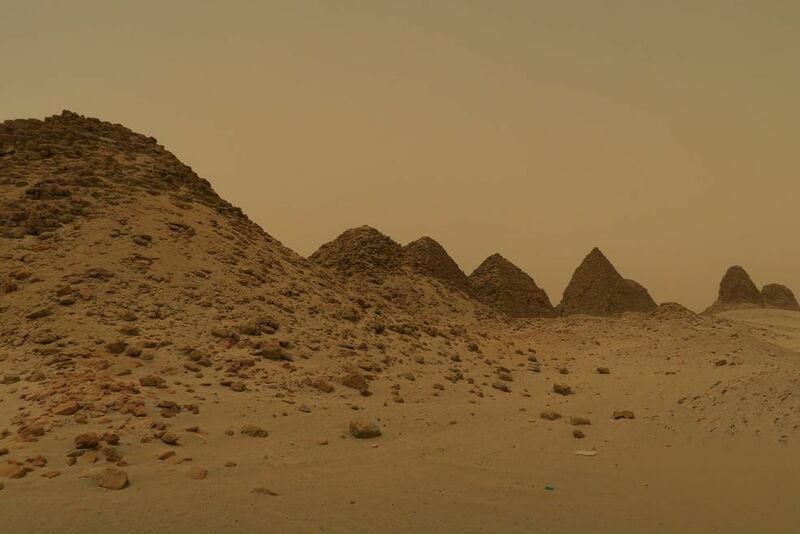 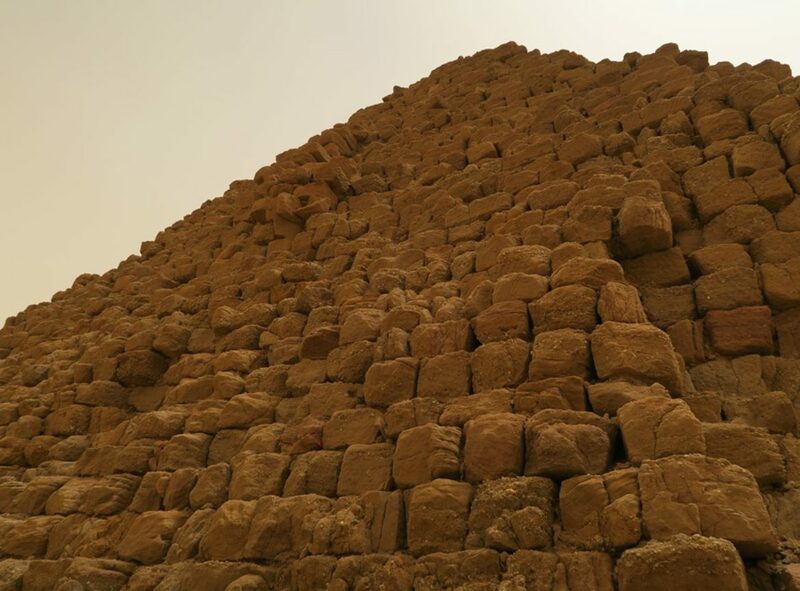 The pyramids of Nuri together with other buildings in the region around Gebel Barkal have been placed on the UNESCO list of world cultural heritage sites since 2003.